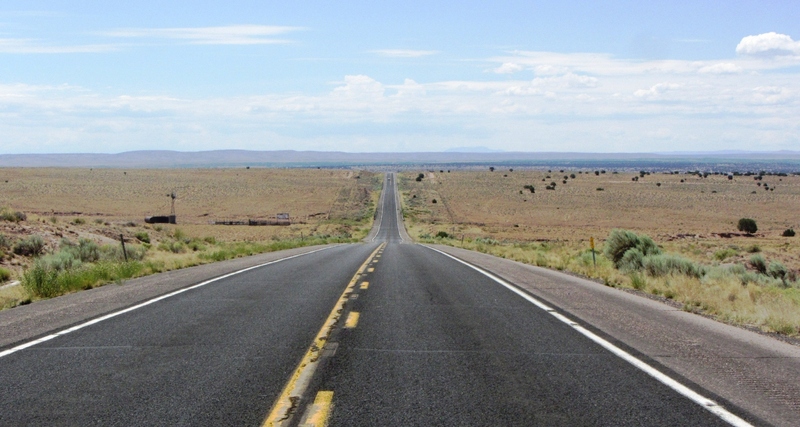 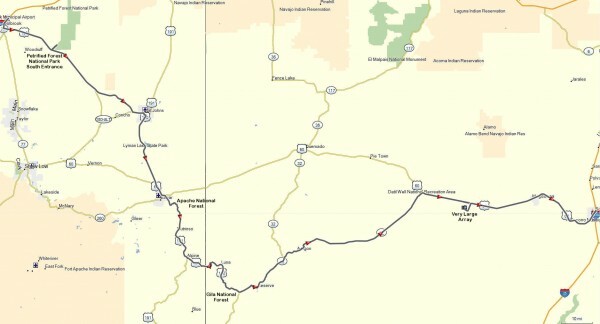 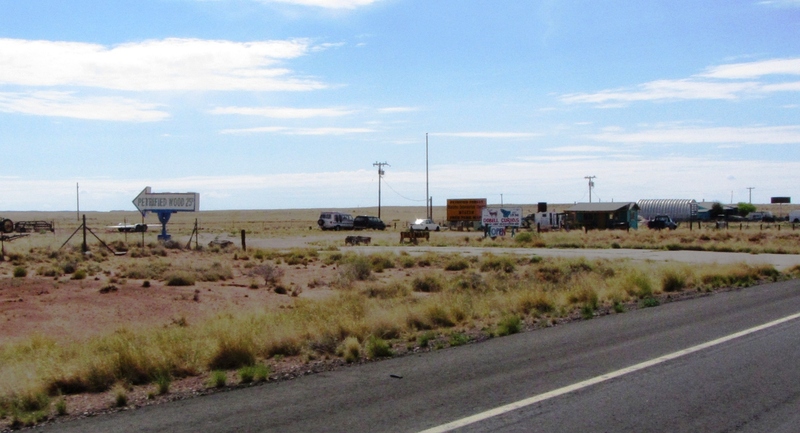 On Sunday, July 8th, I left the motel in Holbrook, Arizona to make my east to Socorro, New Mexicon. 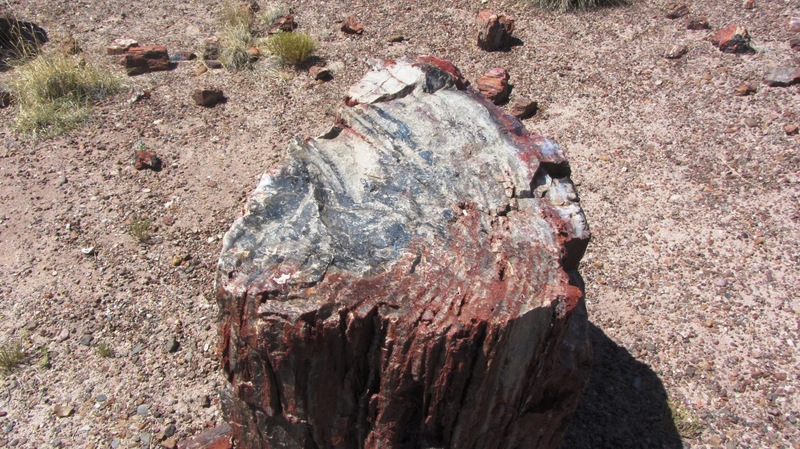 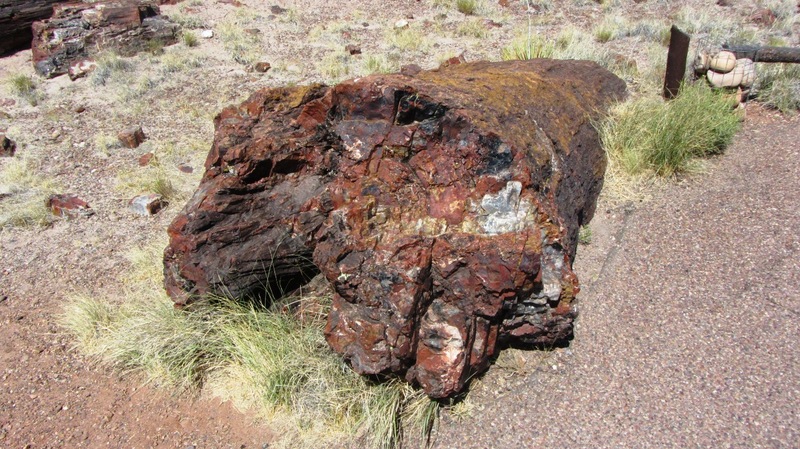 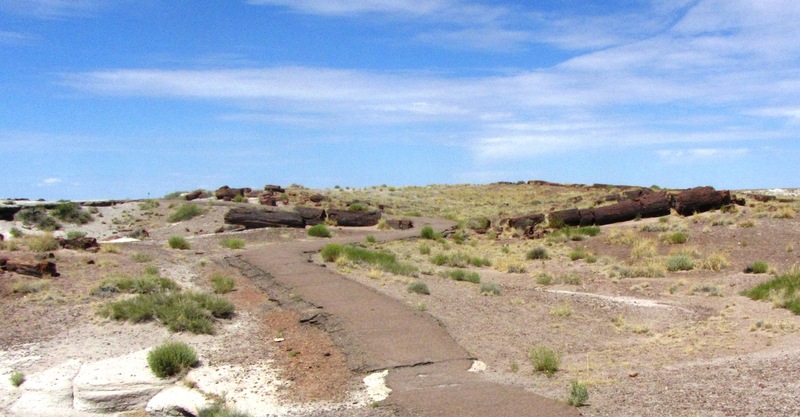 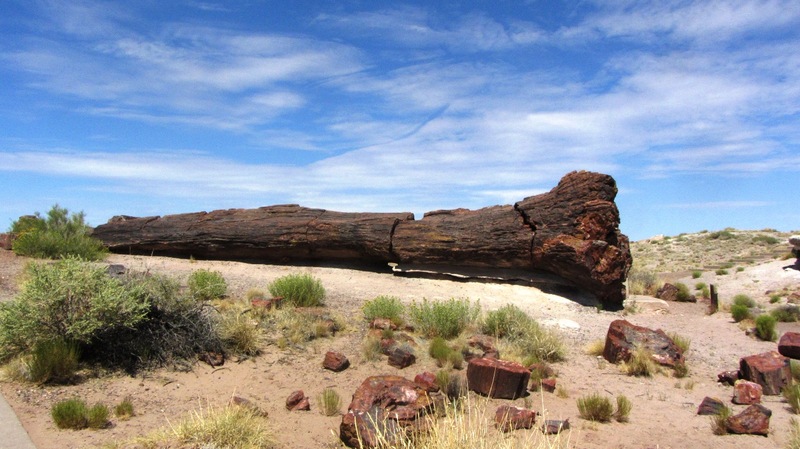 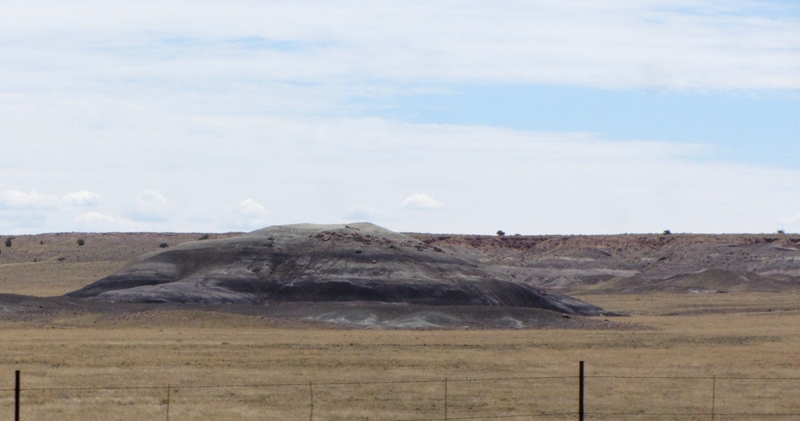 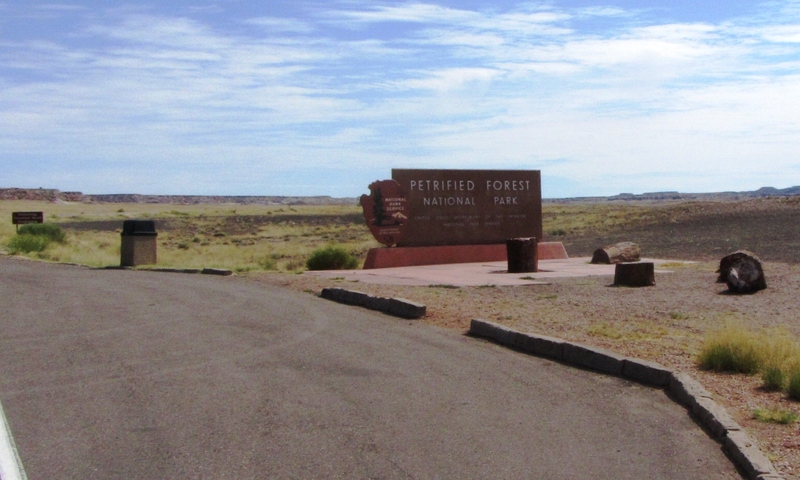 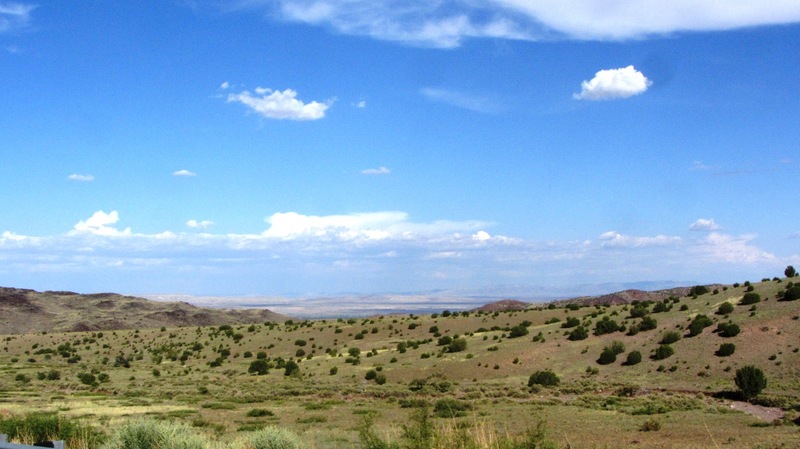 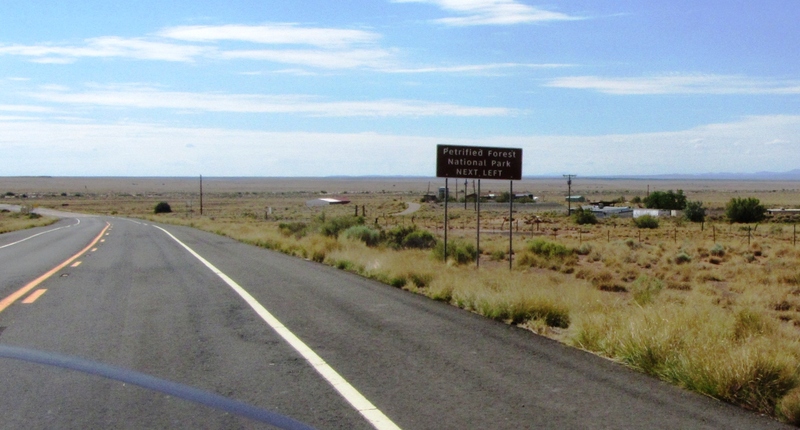 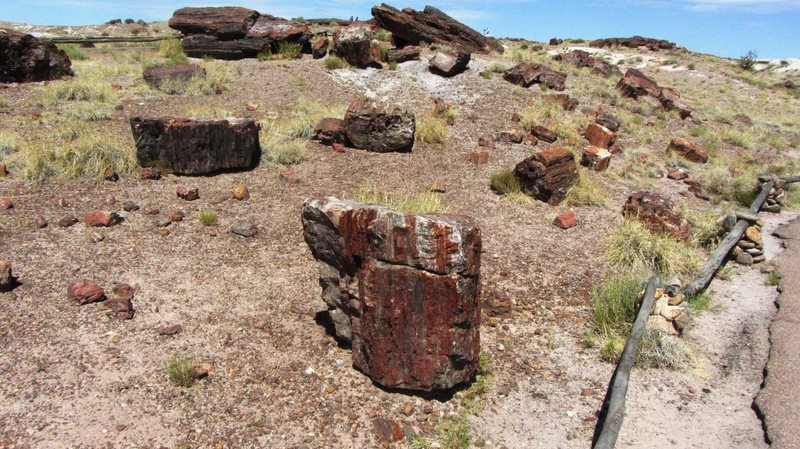 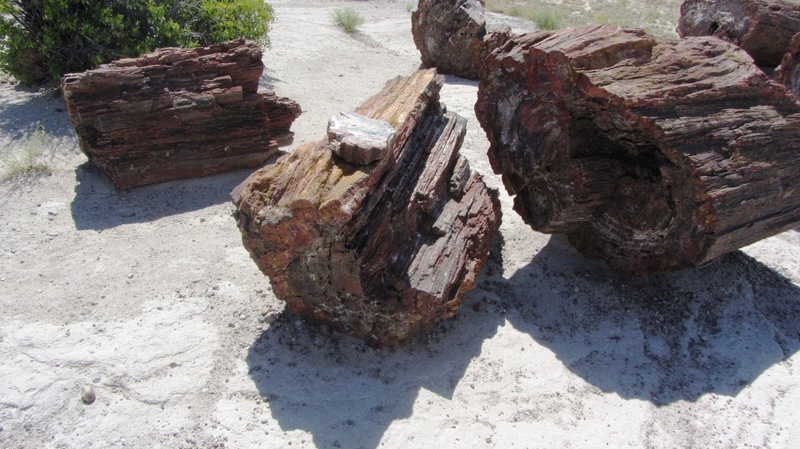 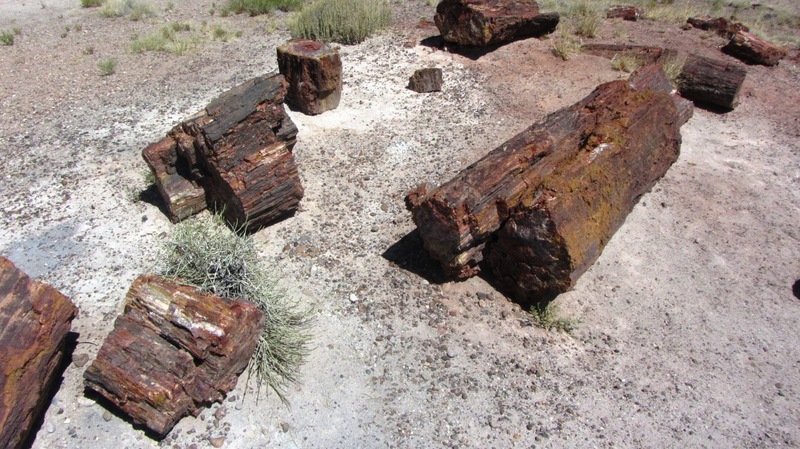 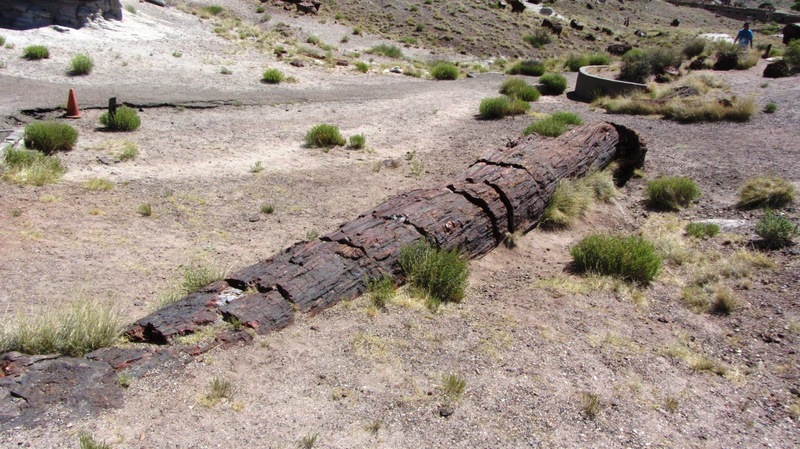 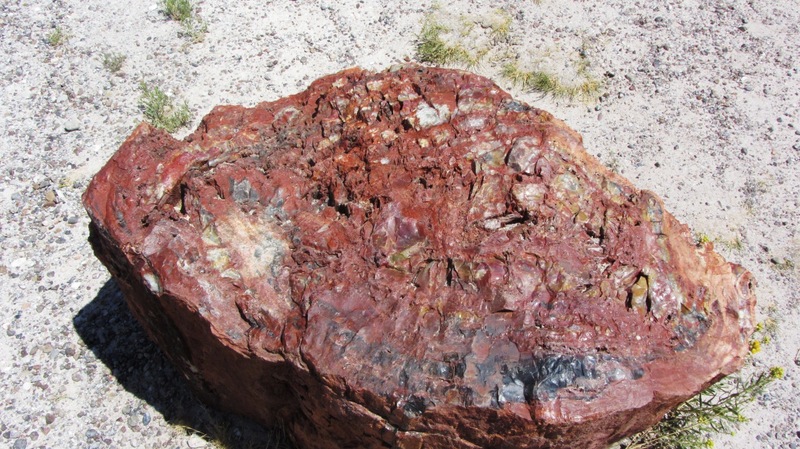 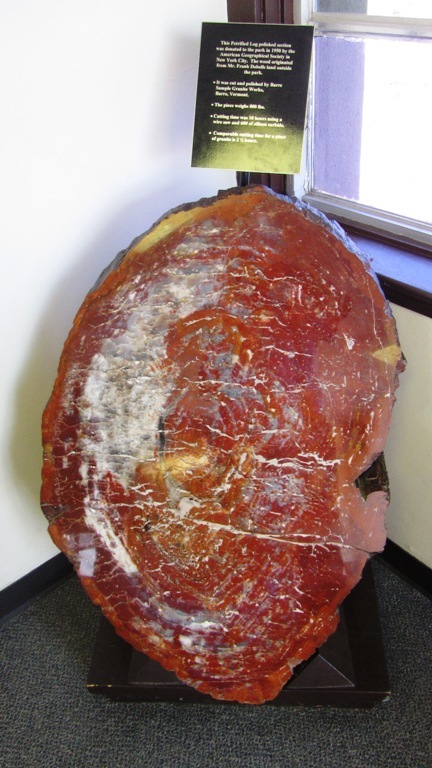 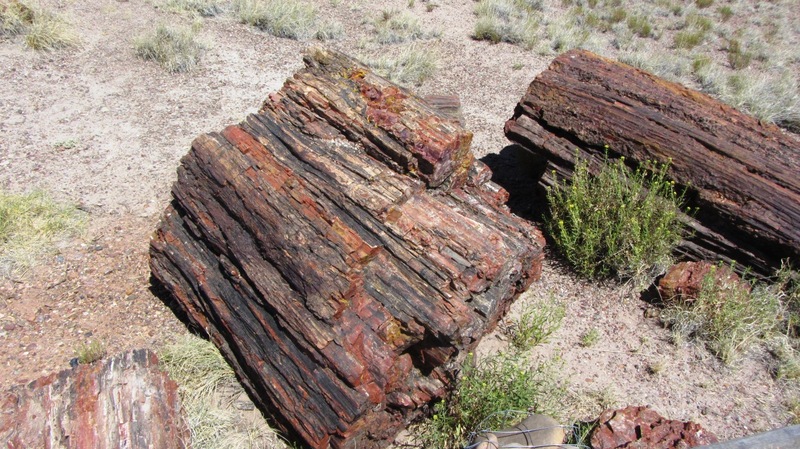 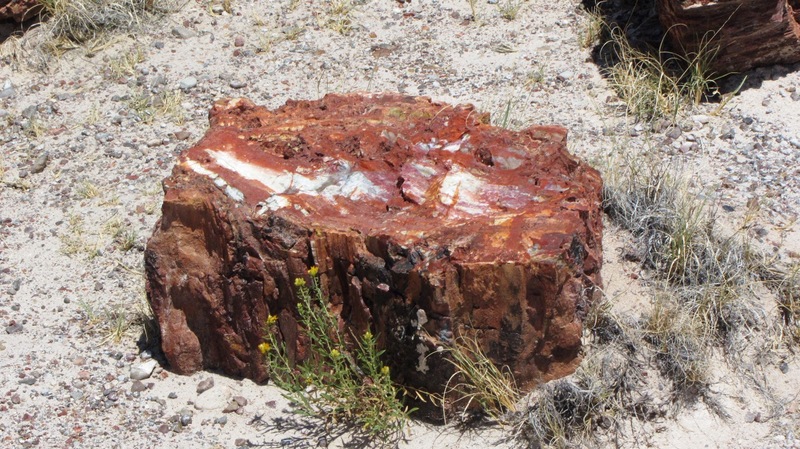 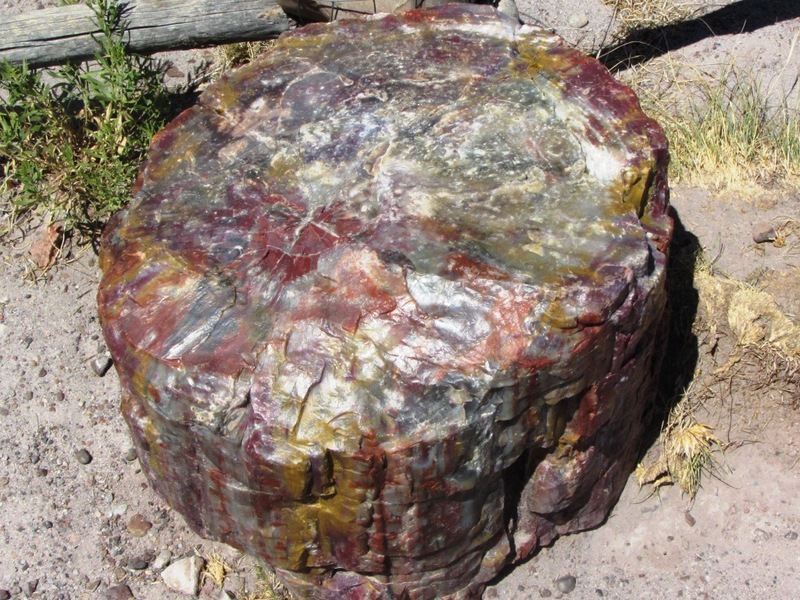 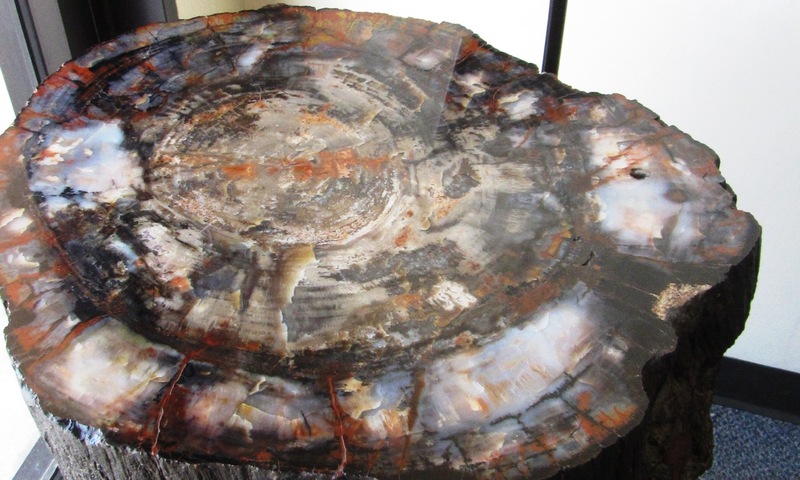 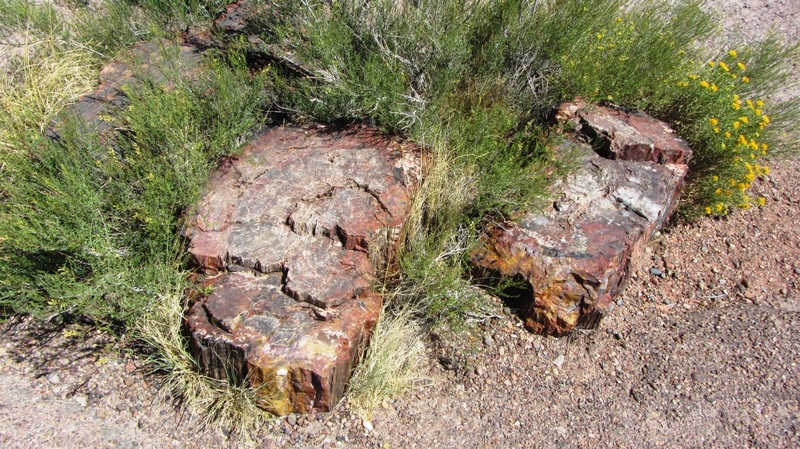 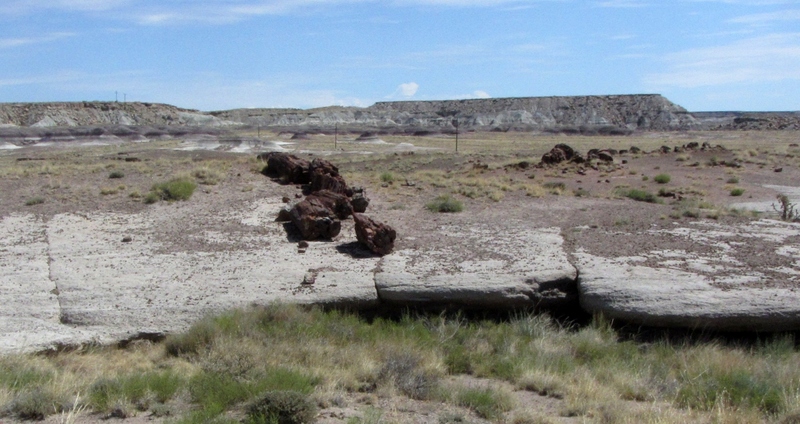 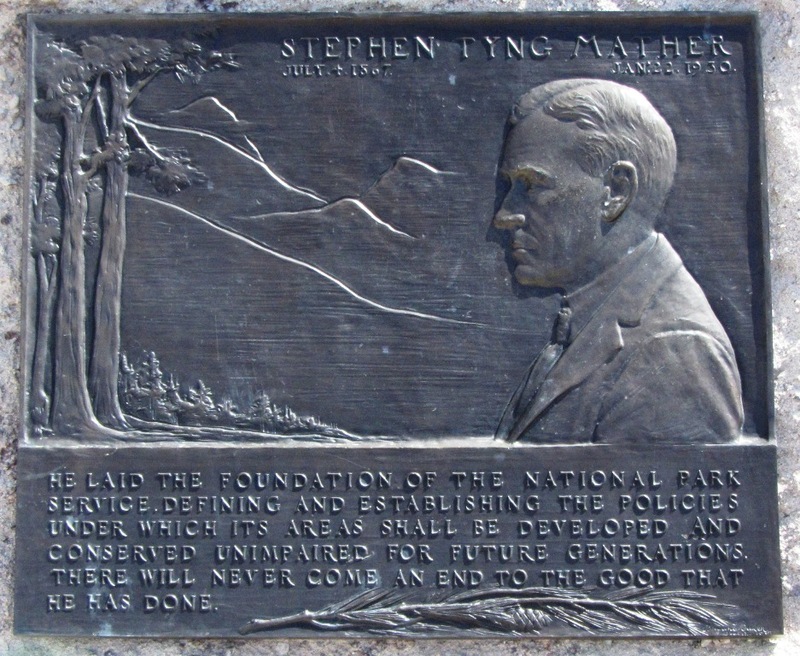 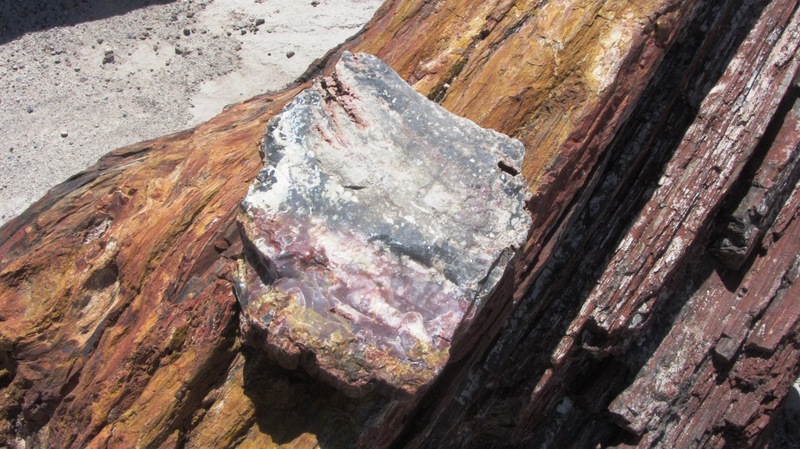 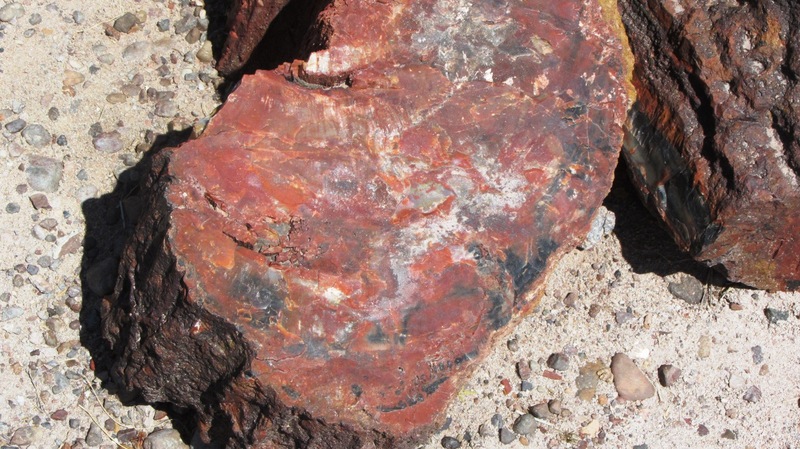 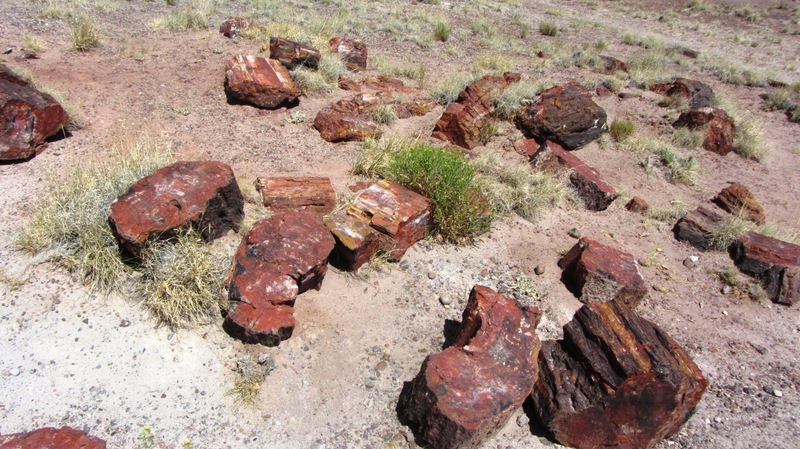 The first stop was the Petrified Forest National Park. 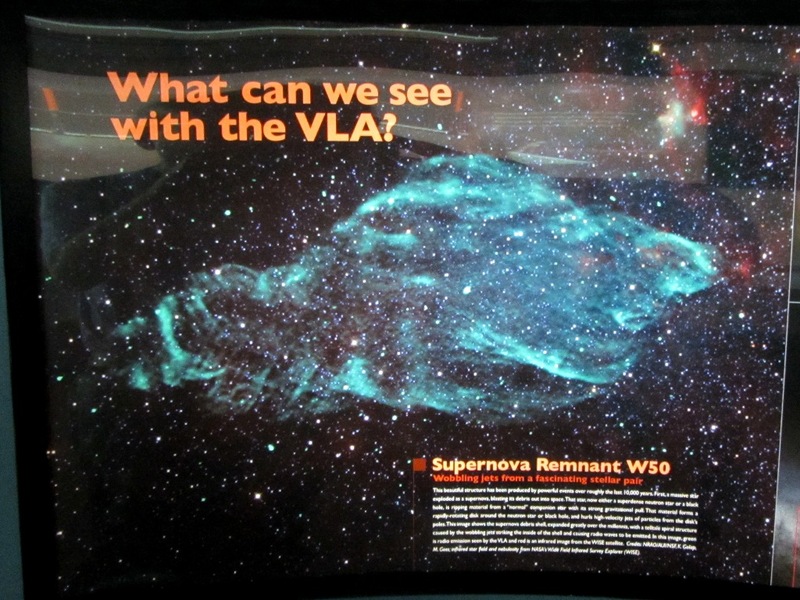 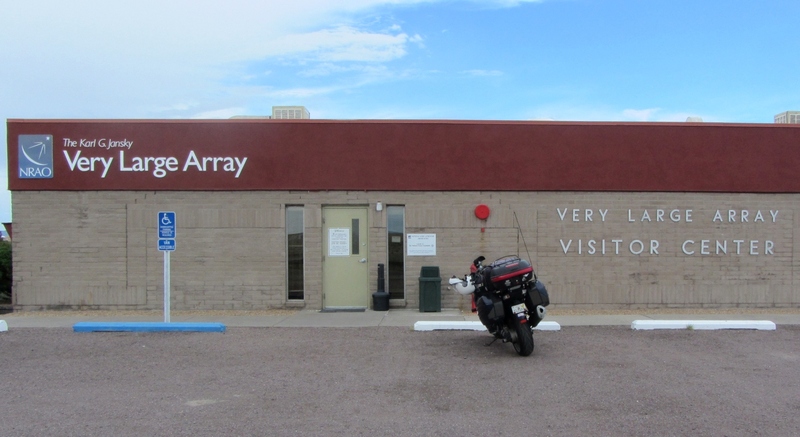 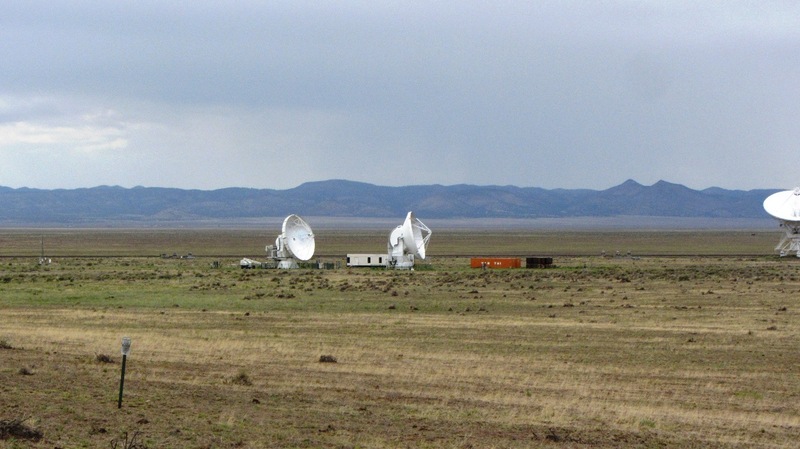 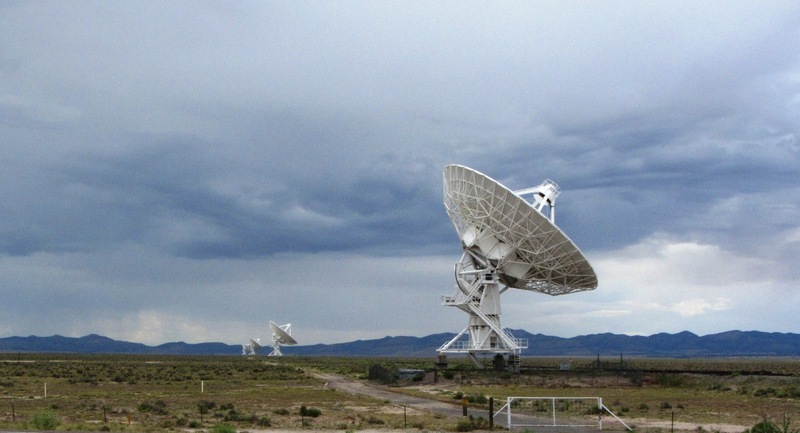 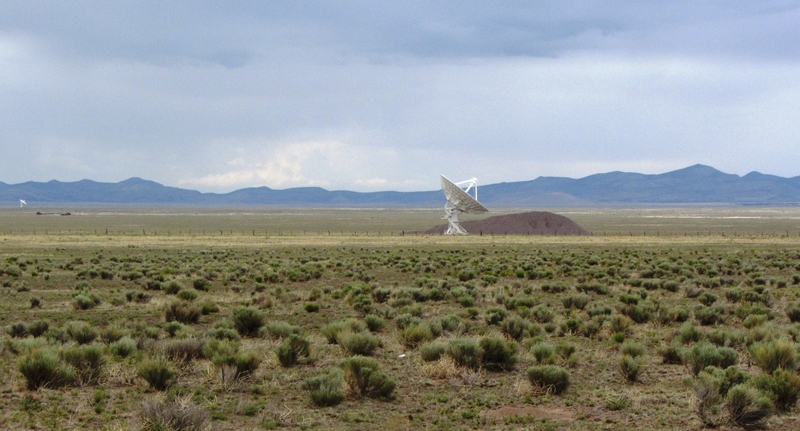 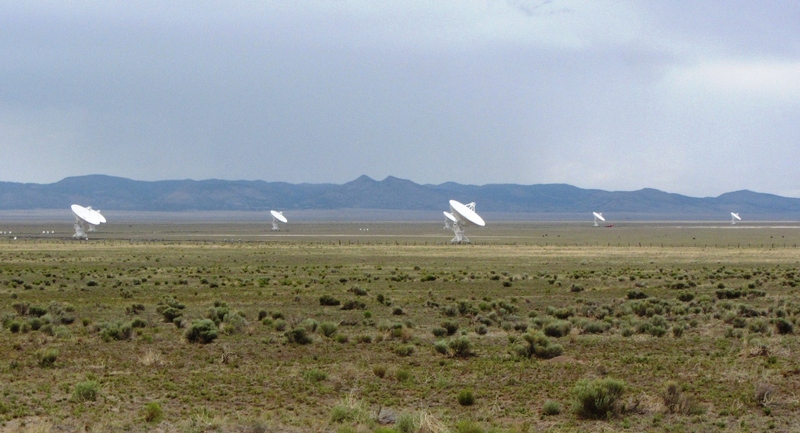 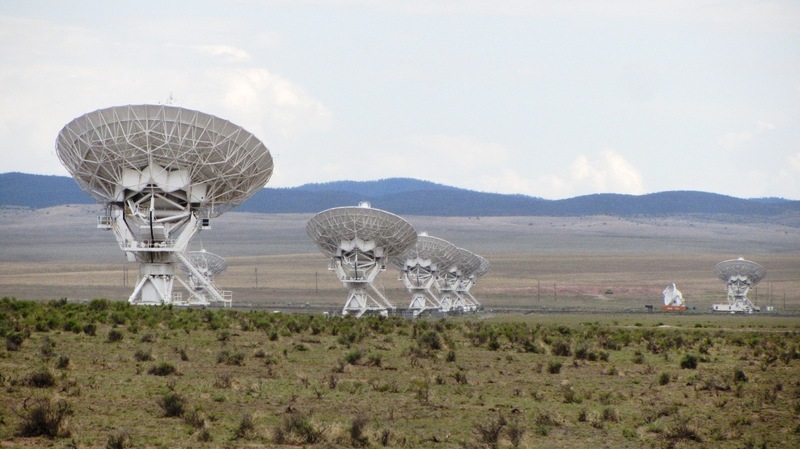 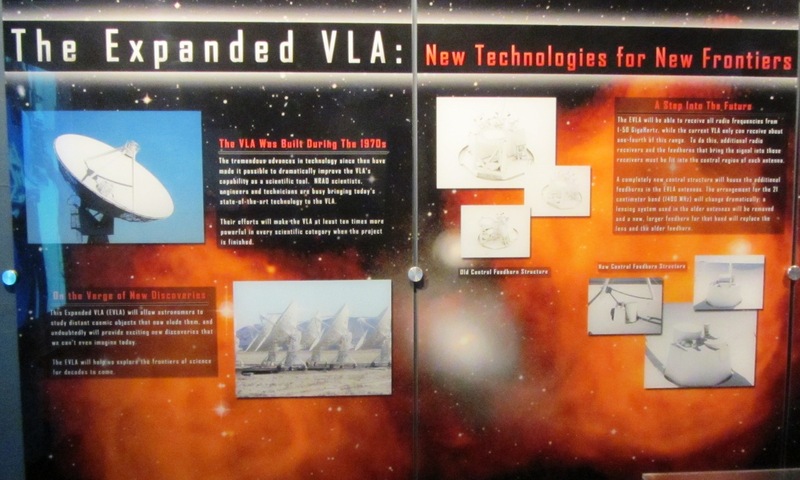 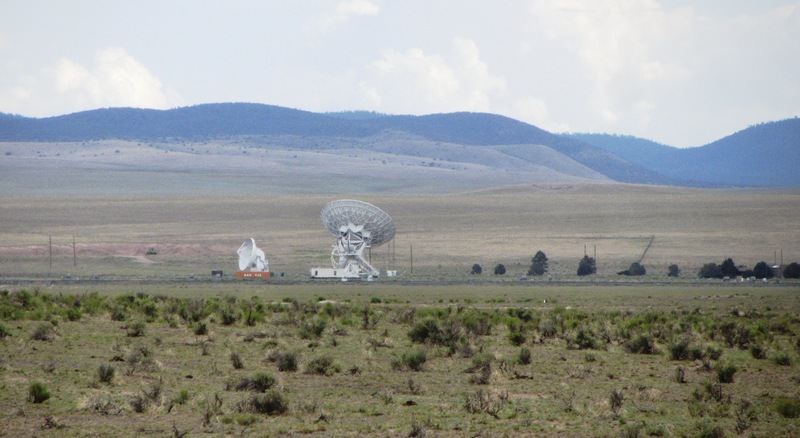 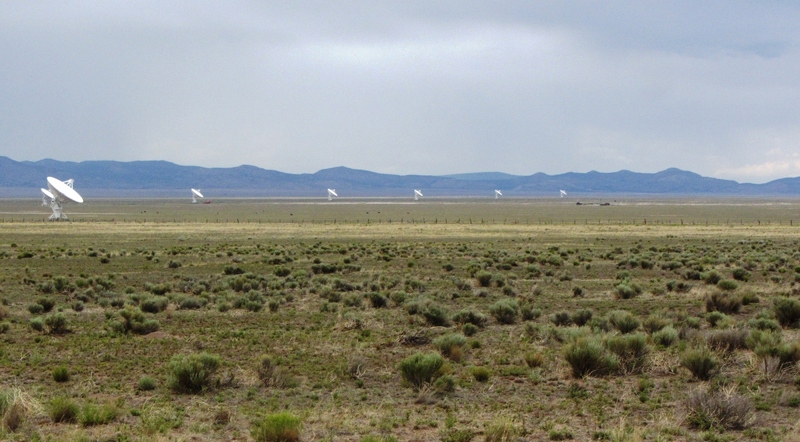 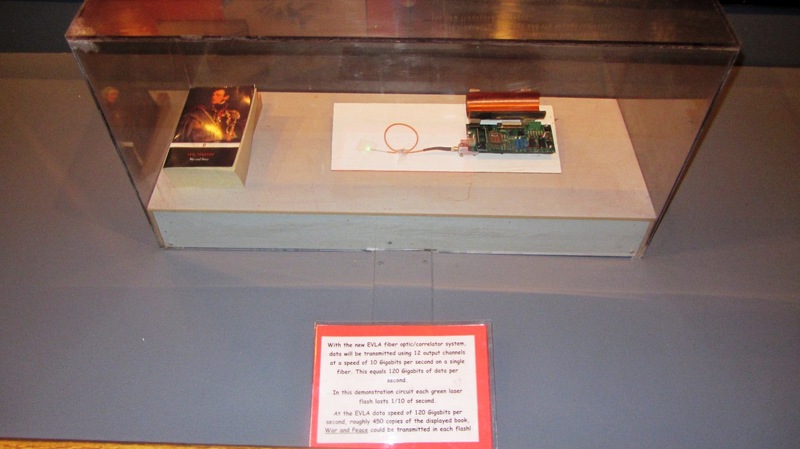 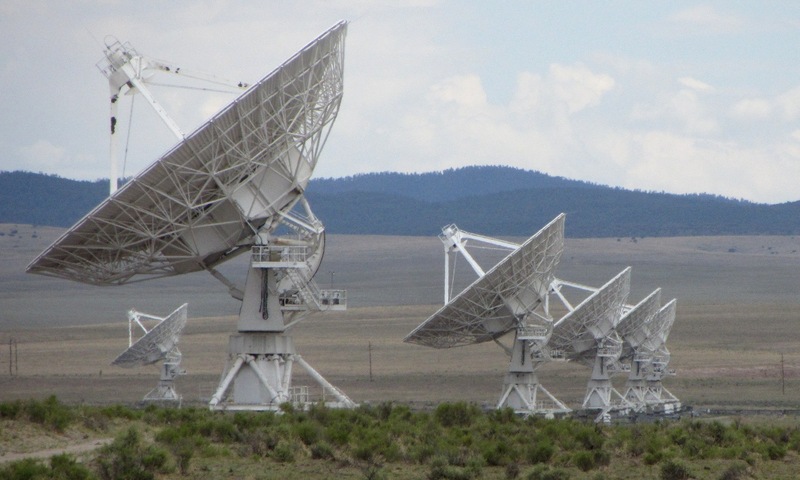 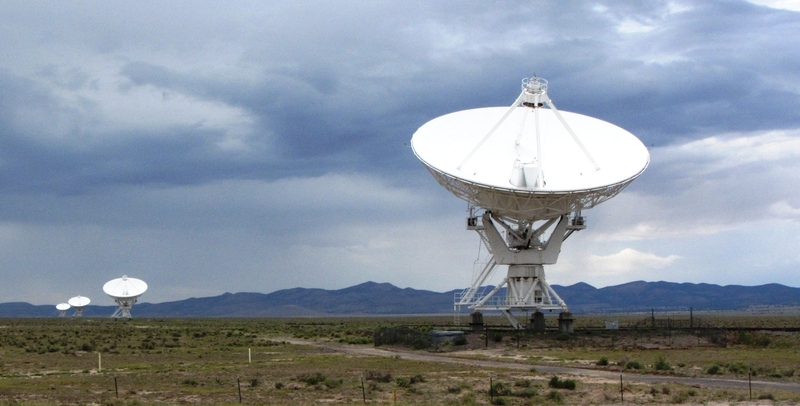 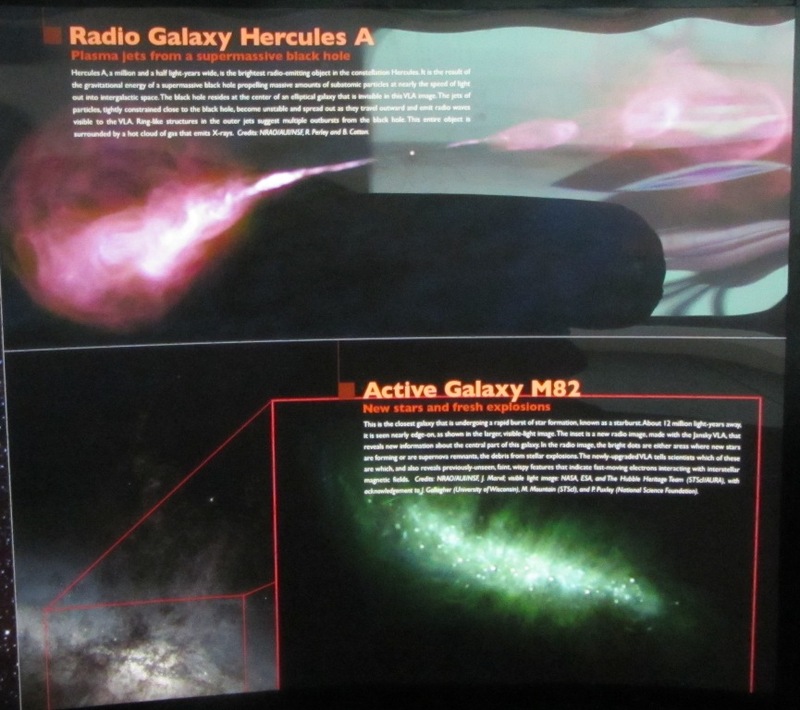 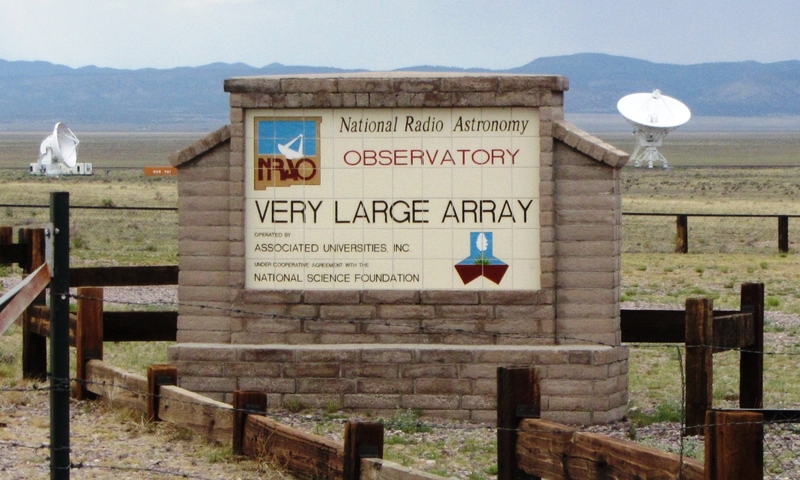 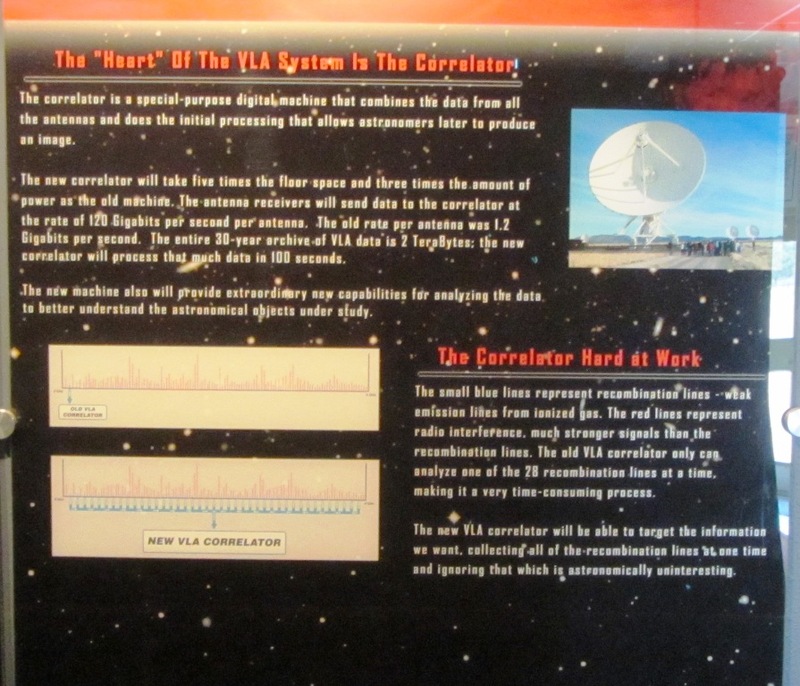 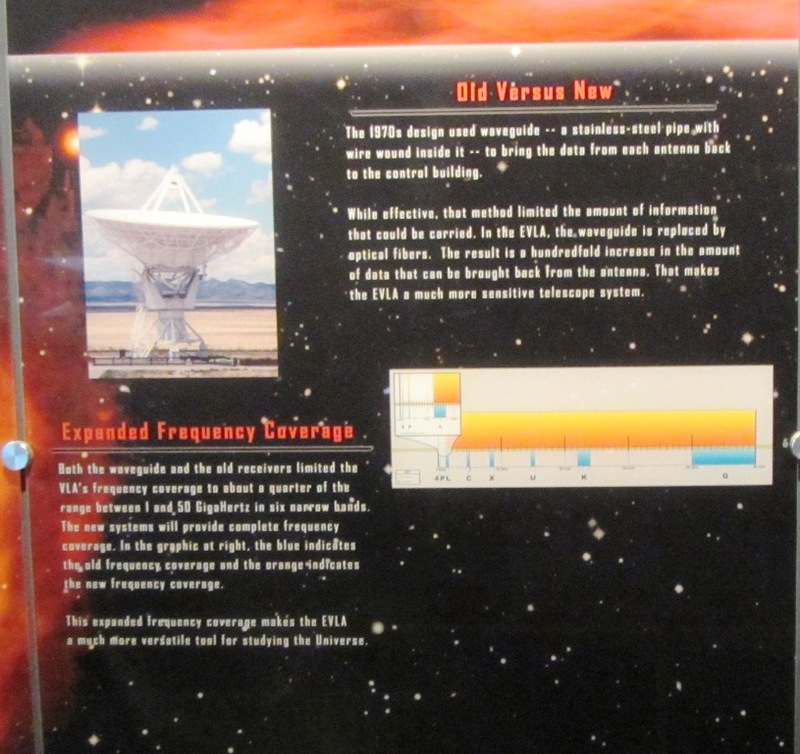 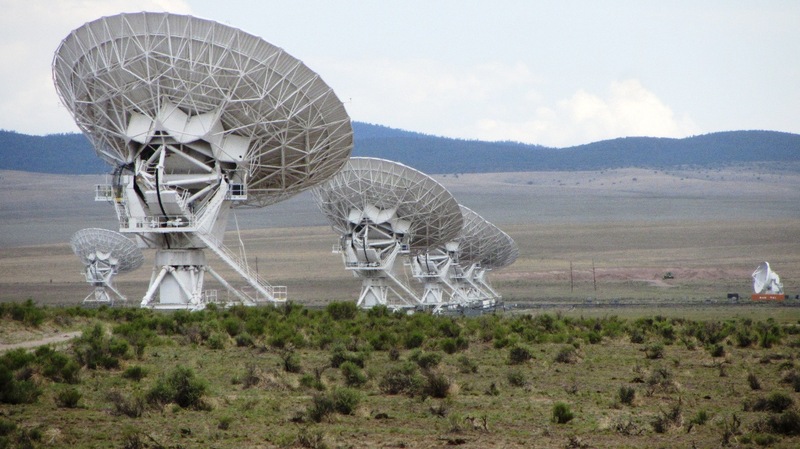 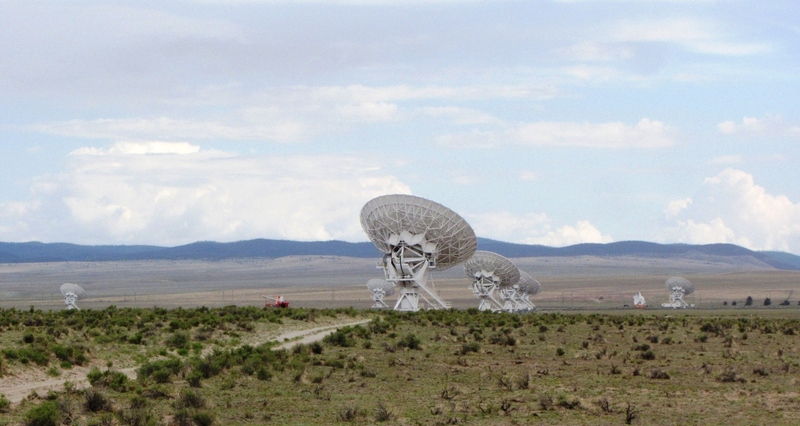 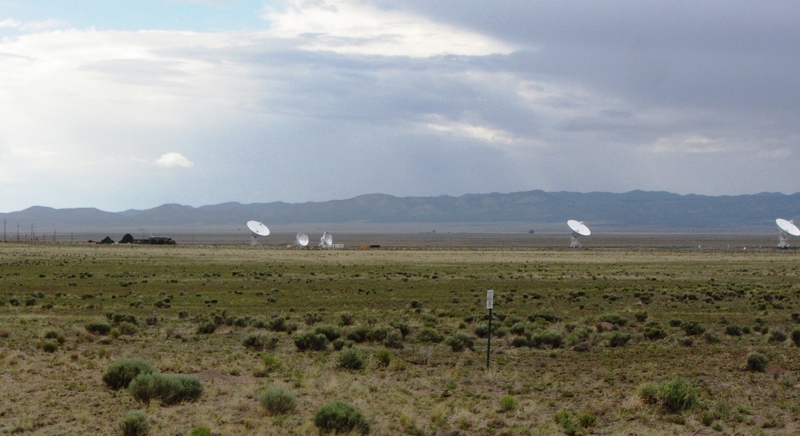 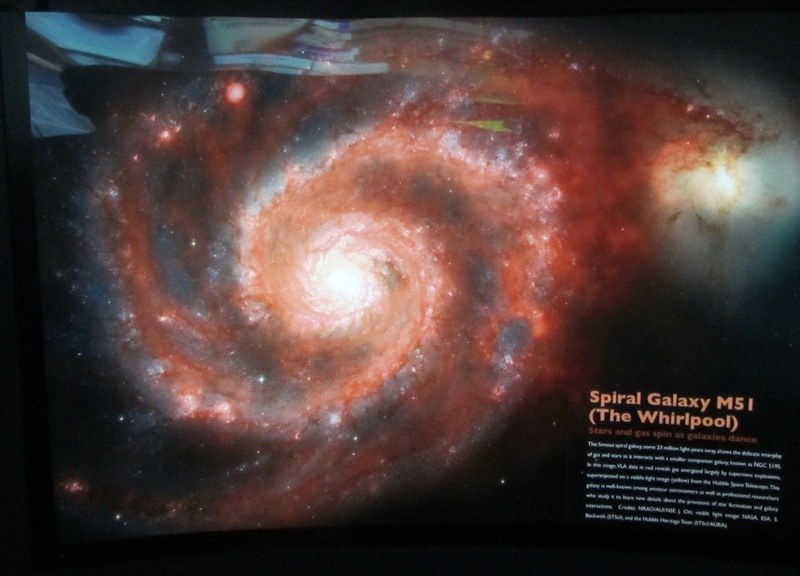 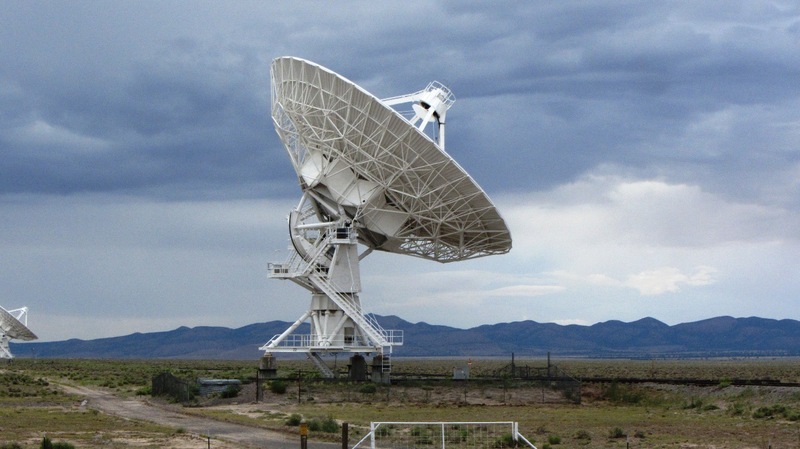 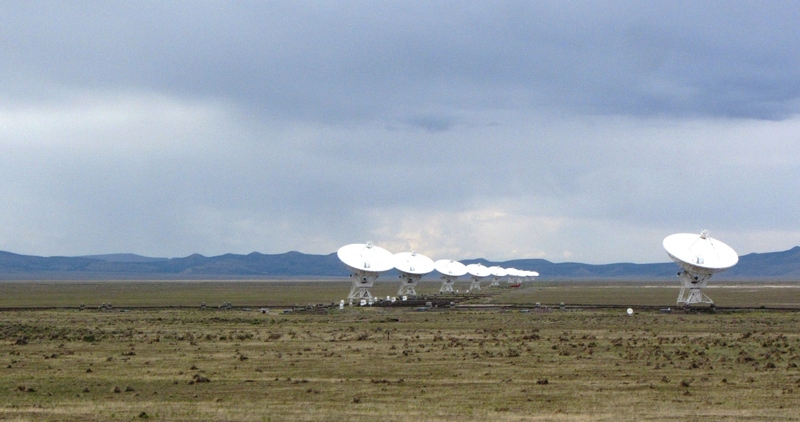 The second was at the National Radio Observatory’s Very Large Array. 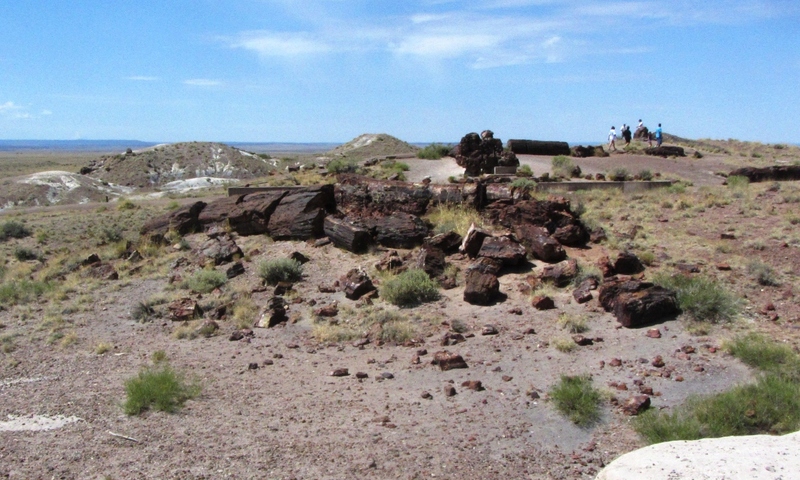 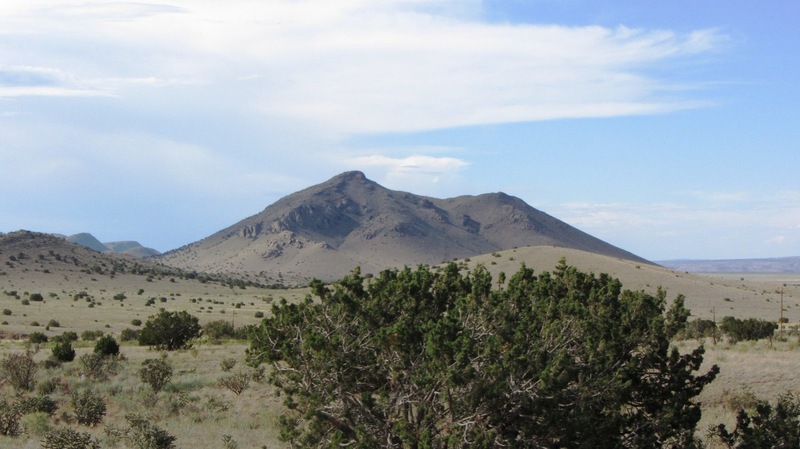 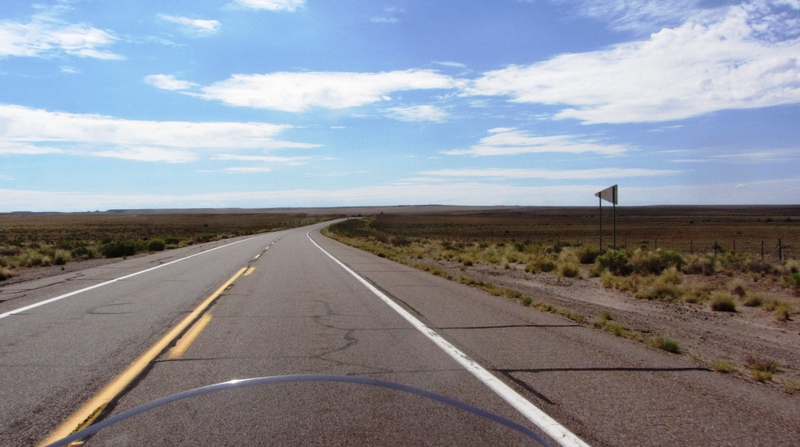 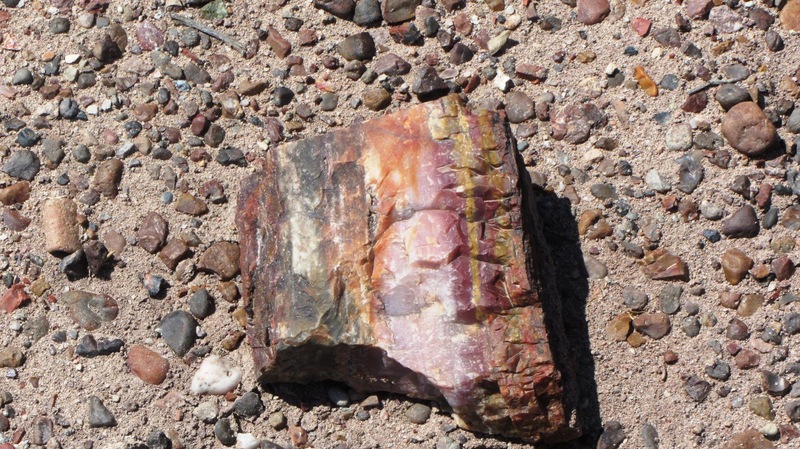 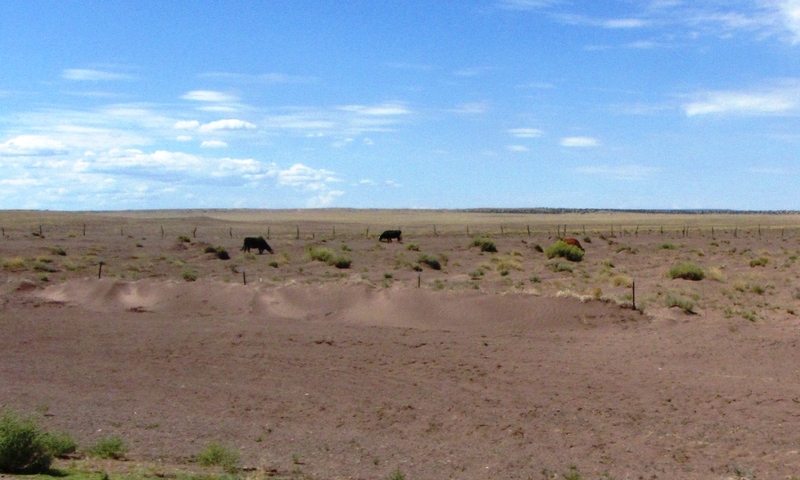 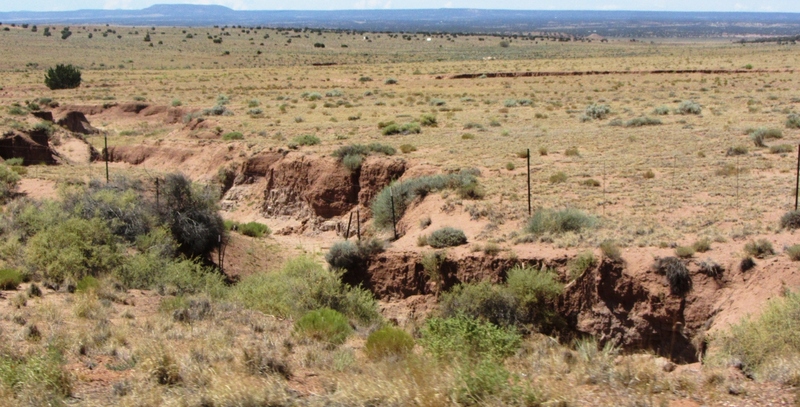 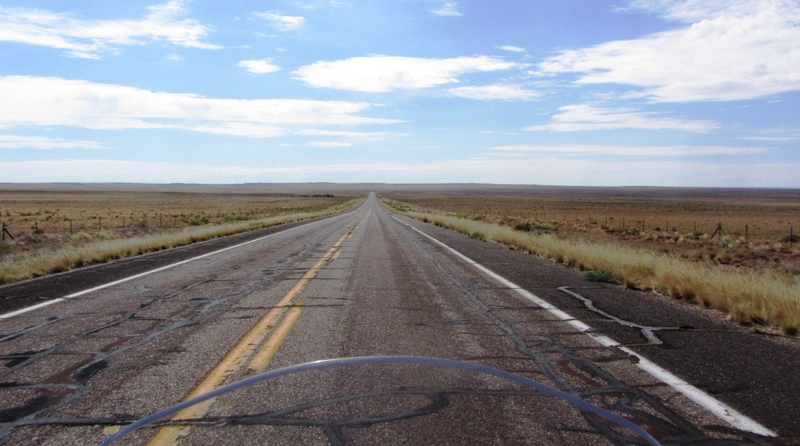 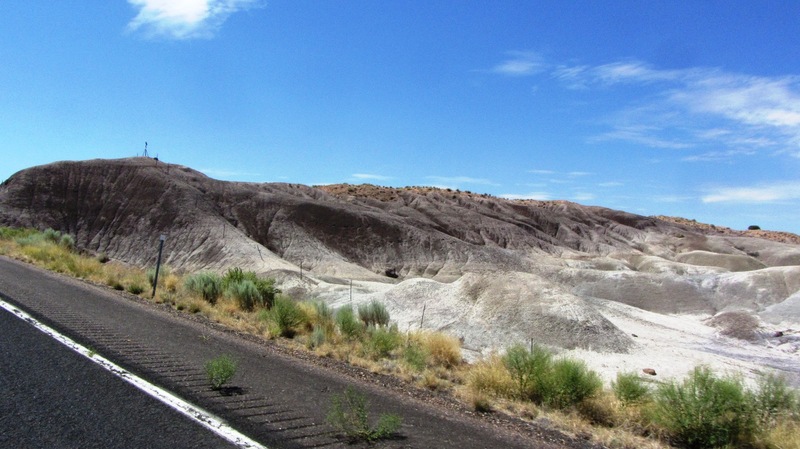 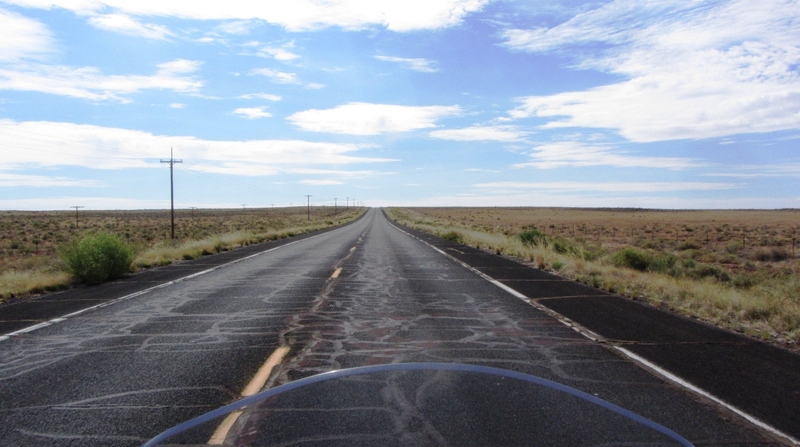 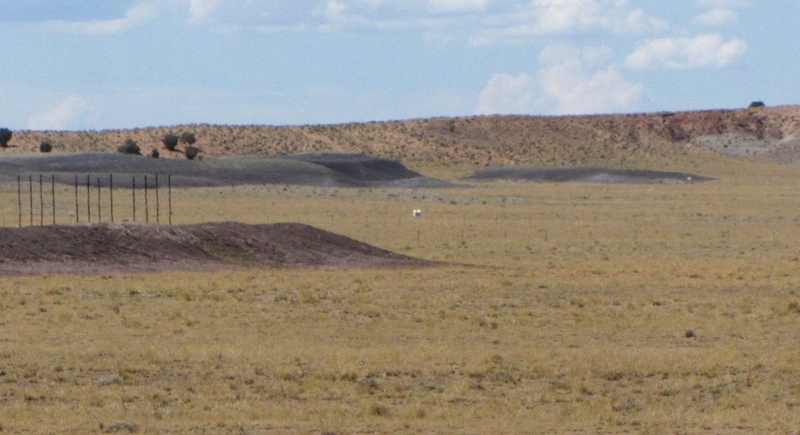 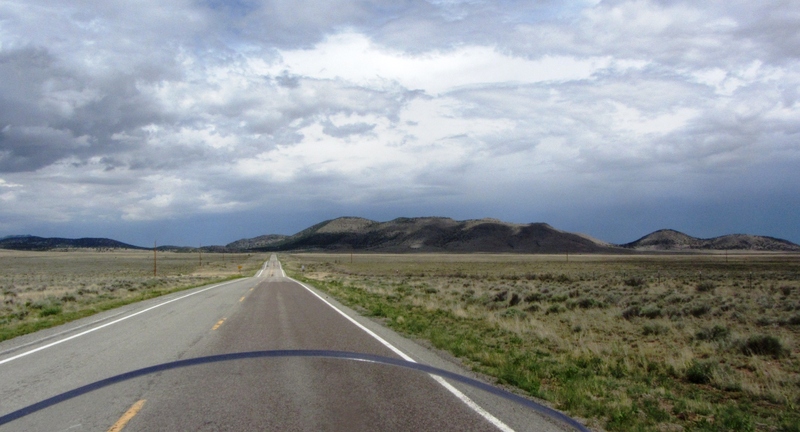 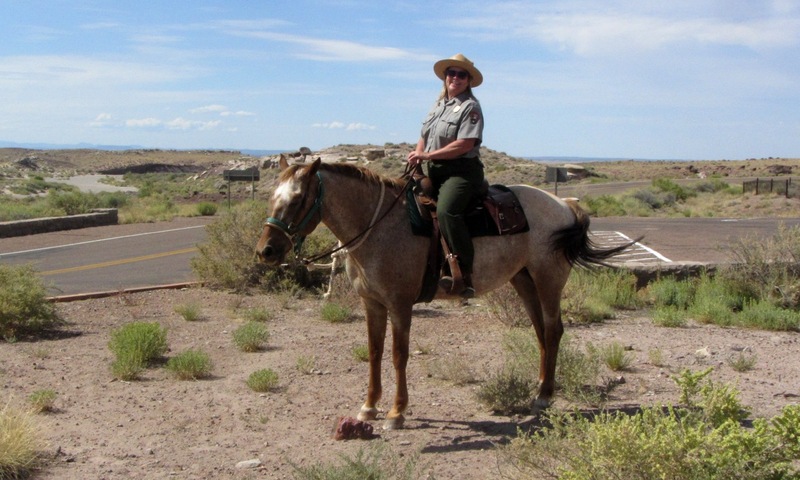 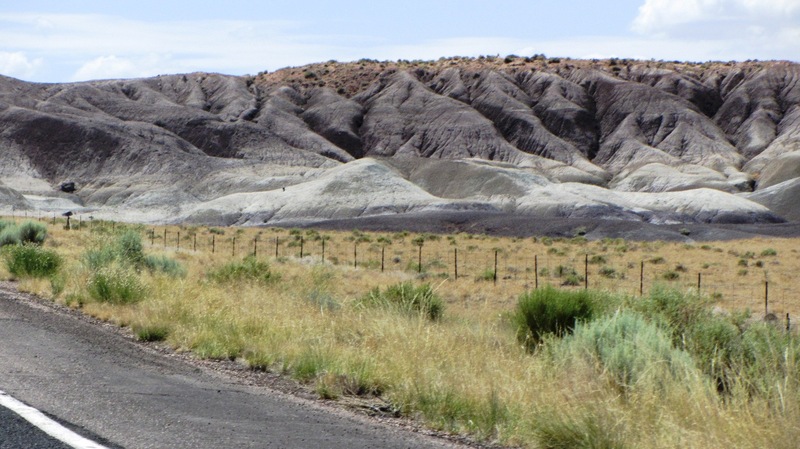 This first group of photos includes heading from Holbrook to the Petrified Forest National Park. 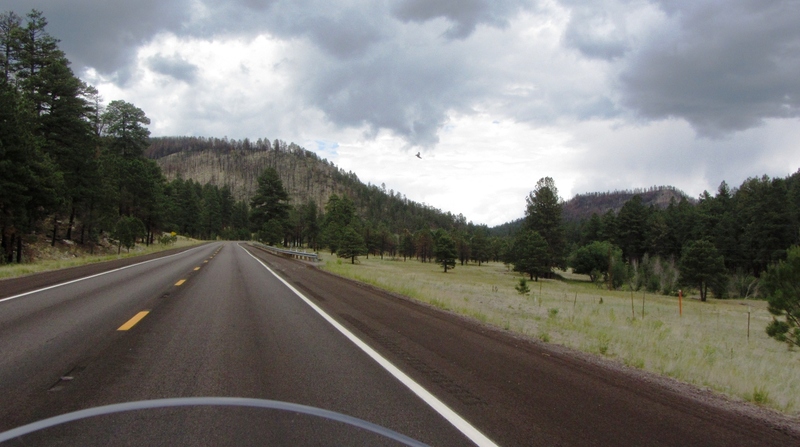 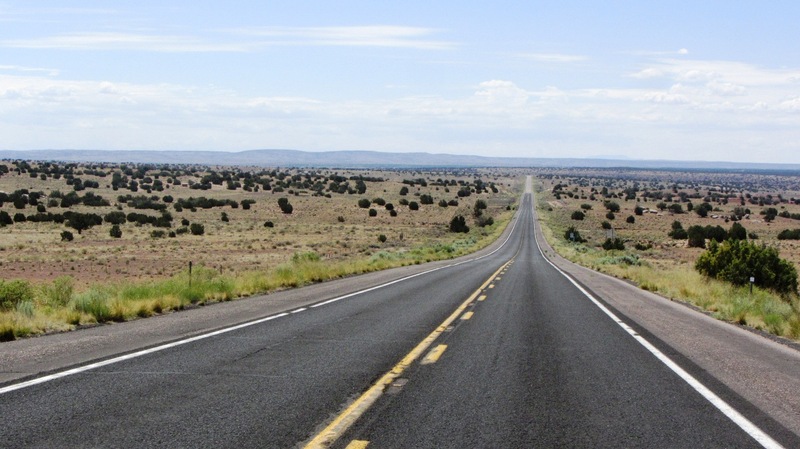 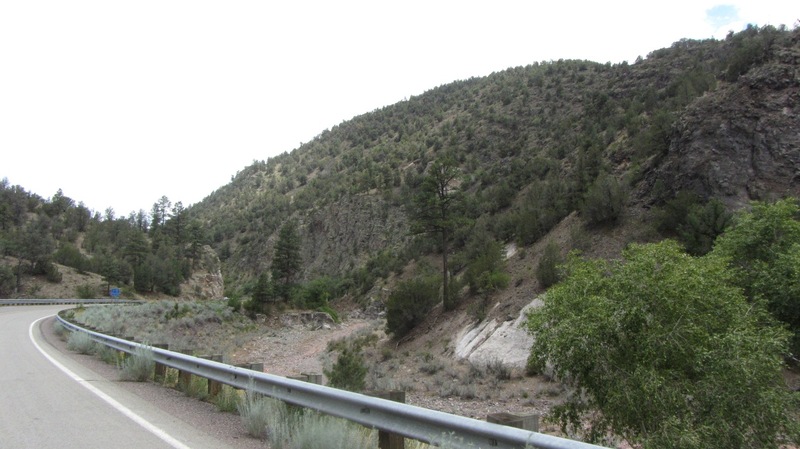 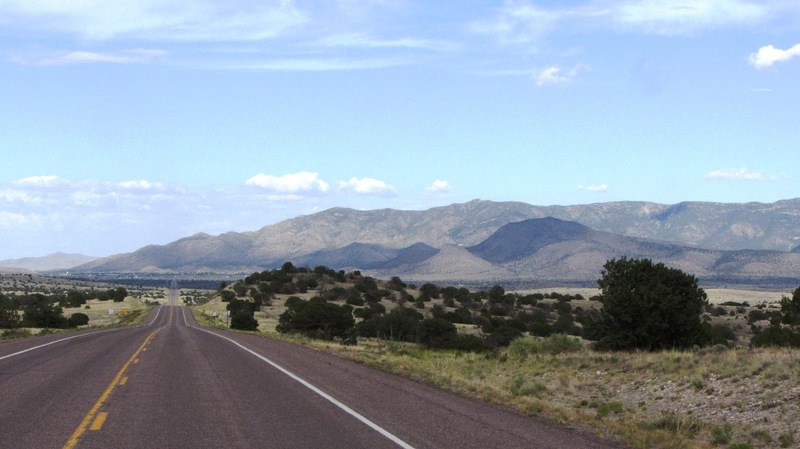 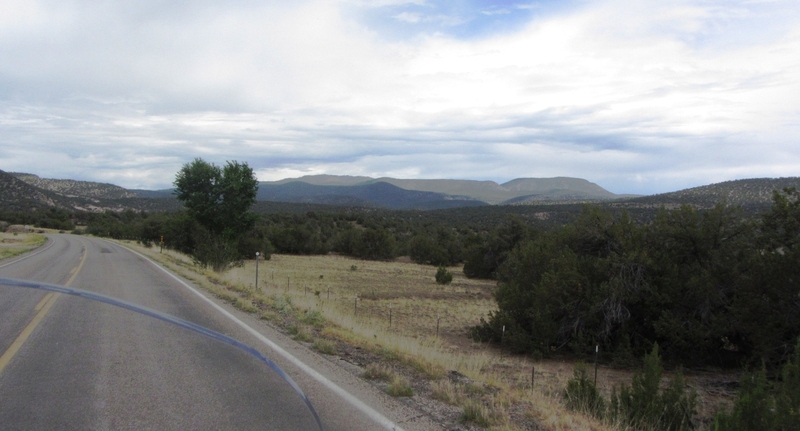 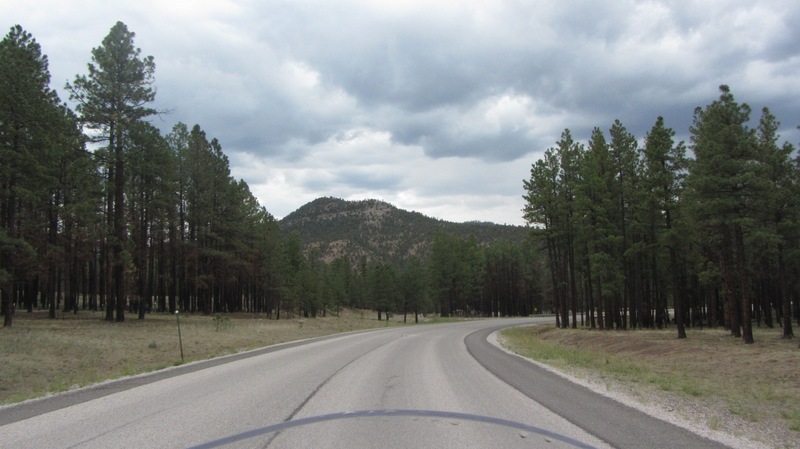 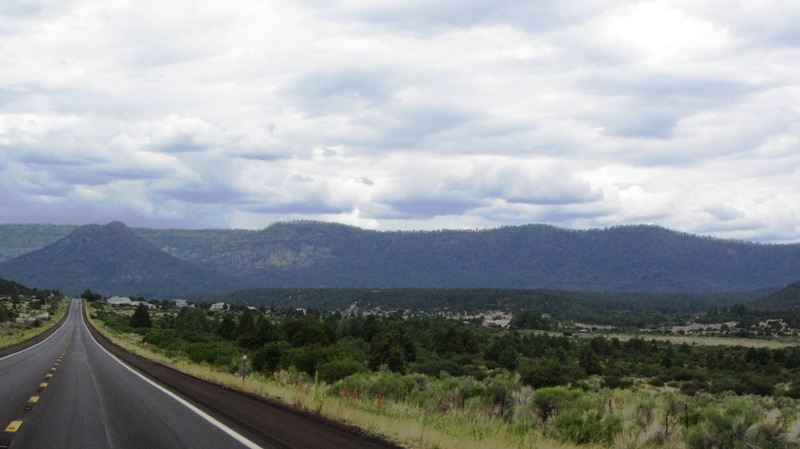 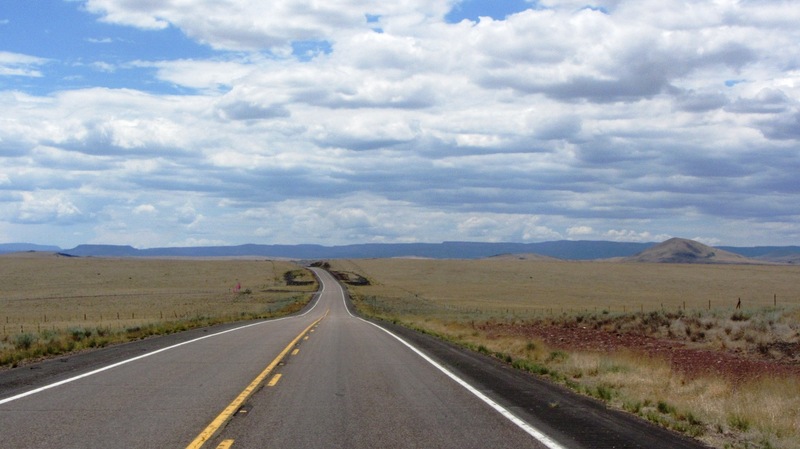 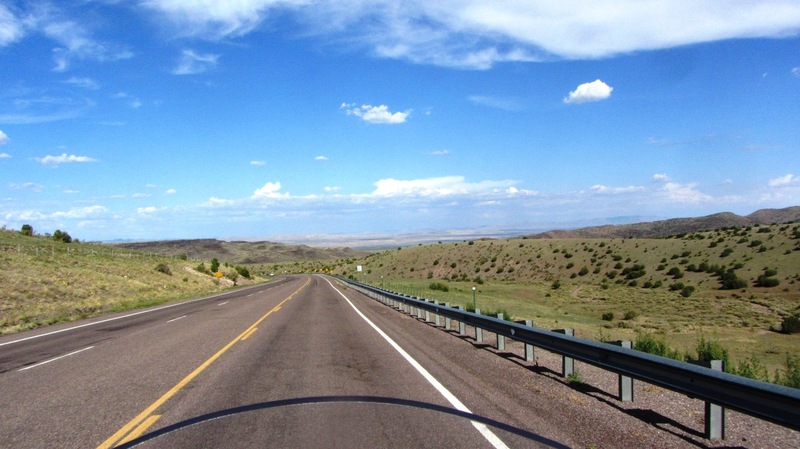 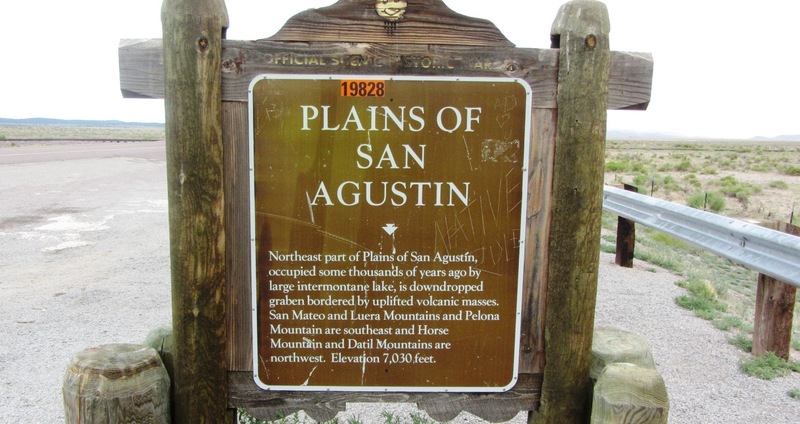 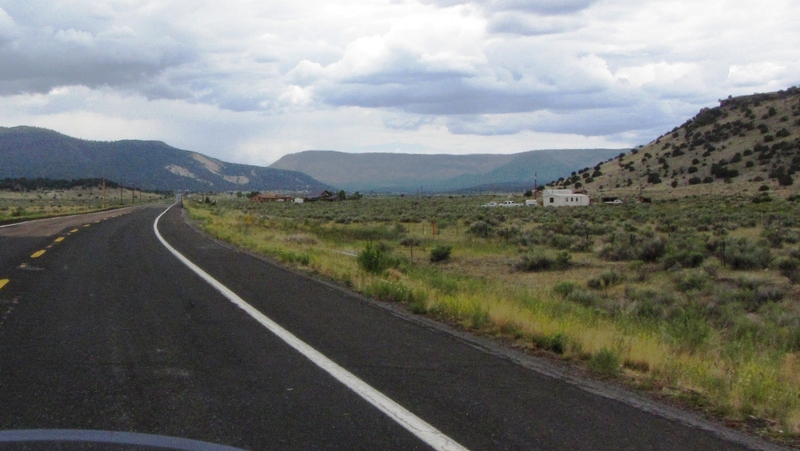 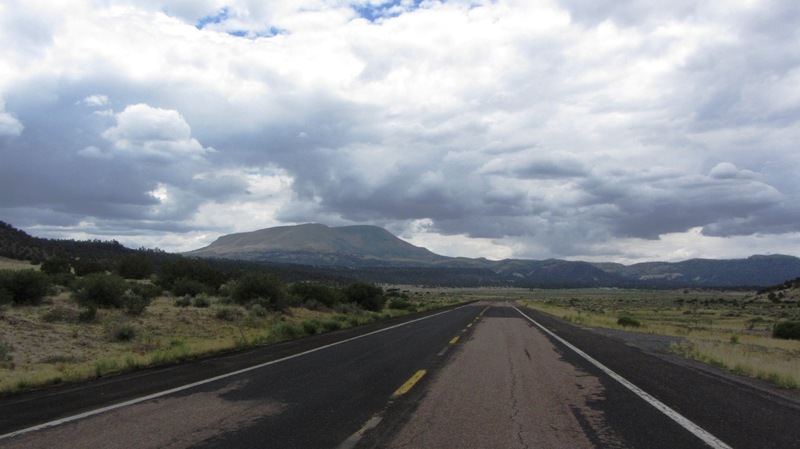 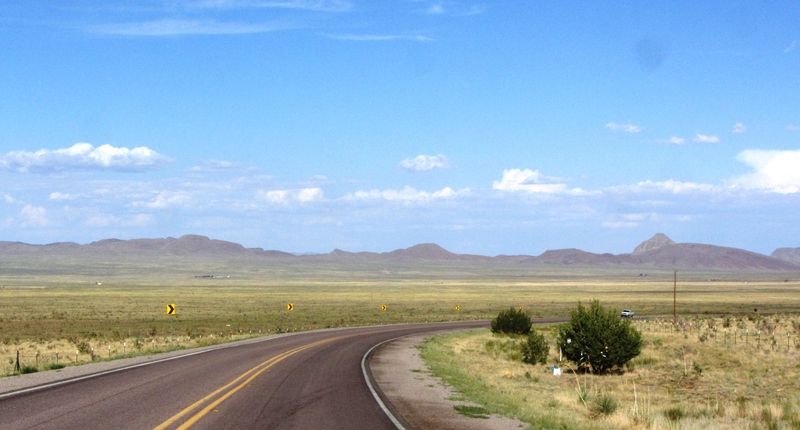 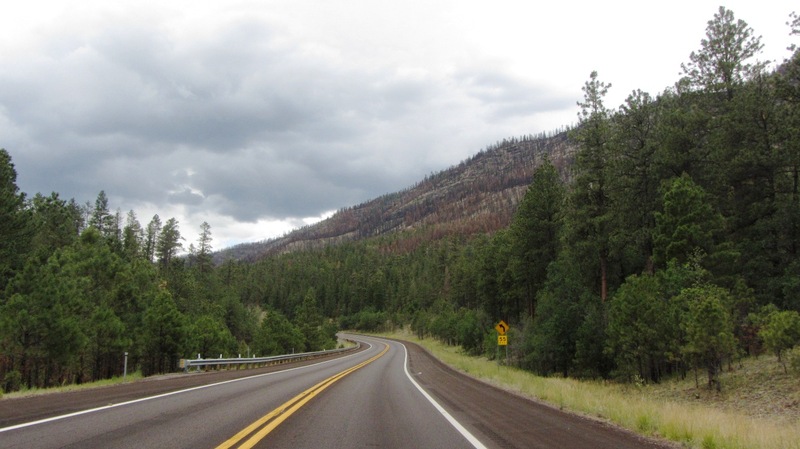 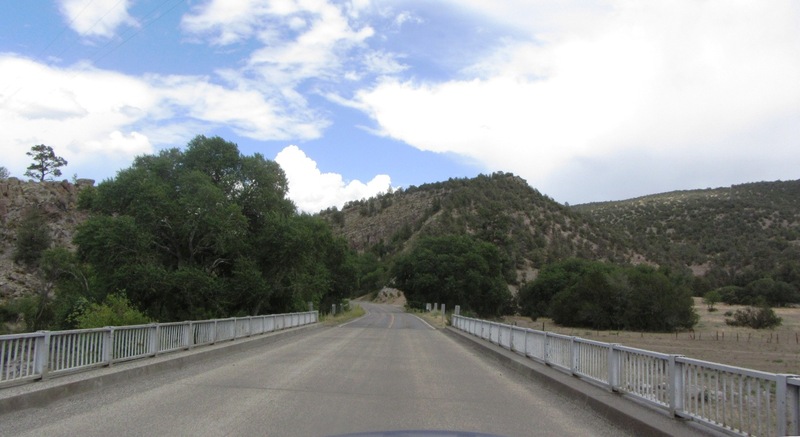 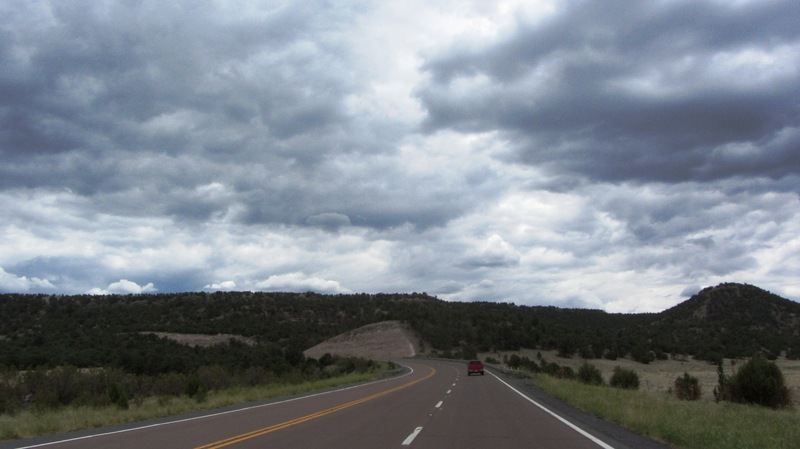 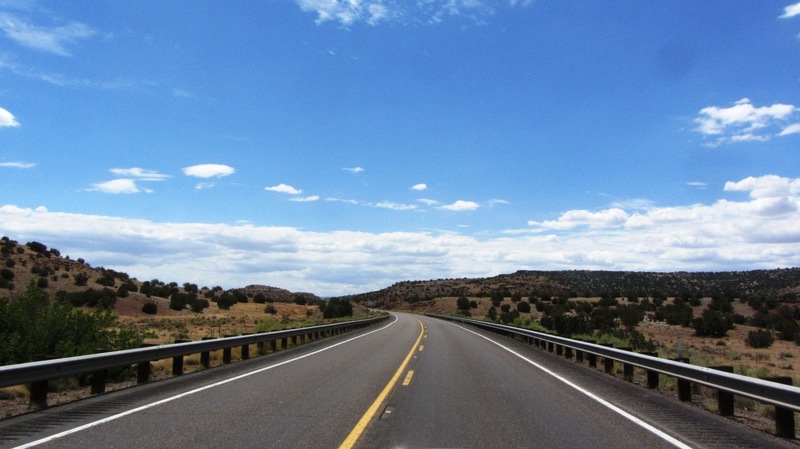 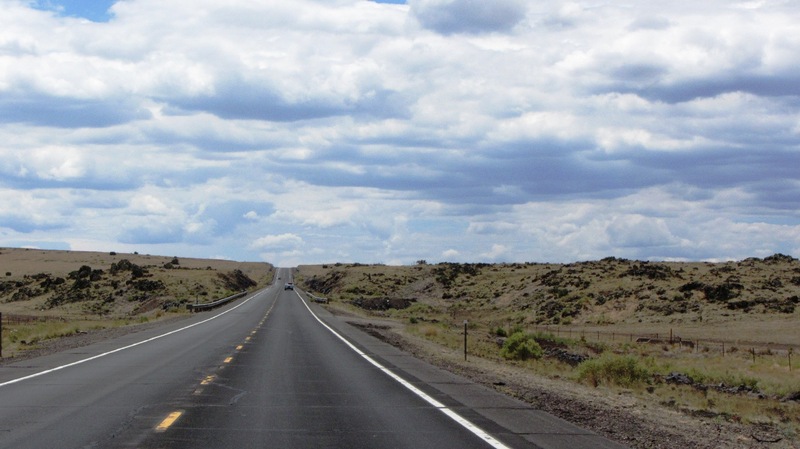 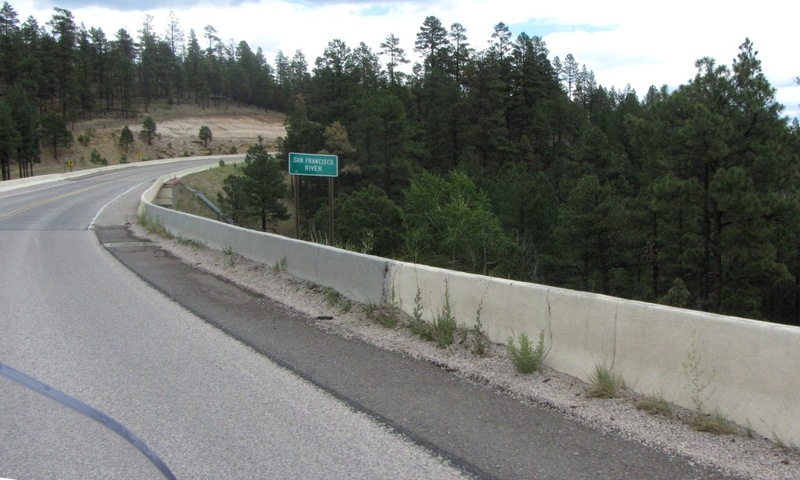 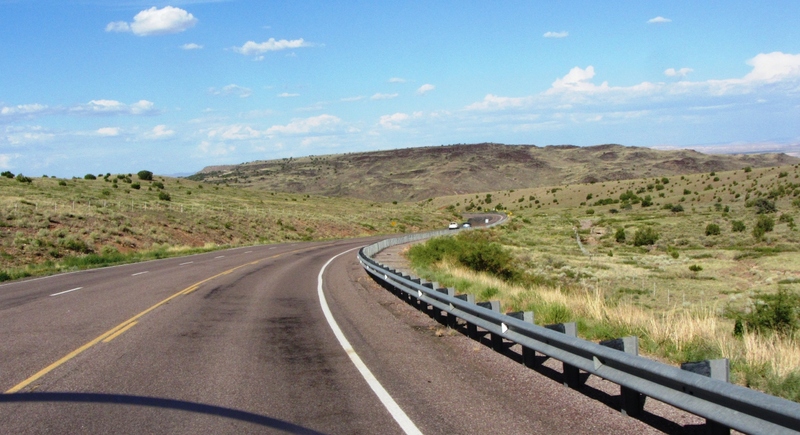 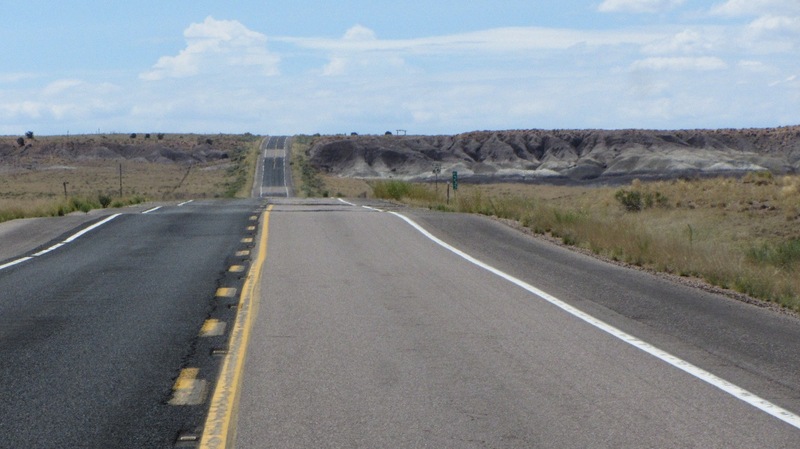 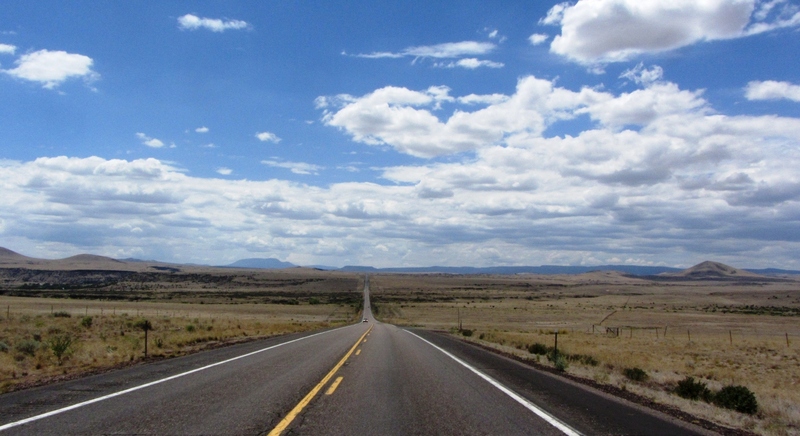 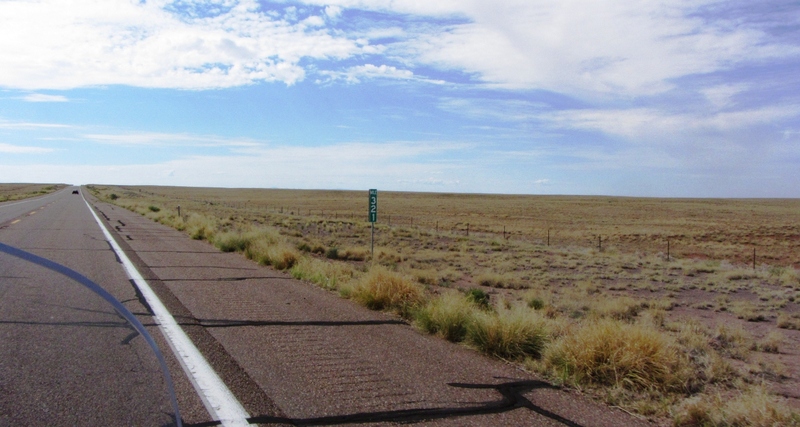 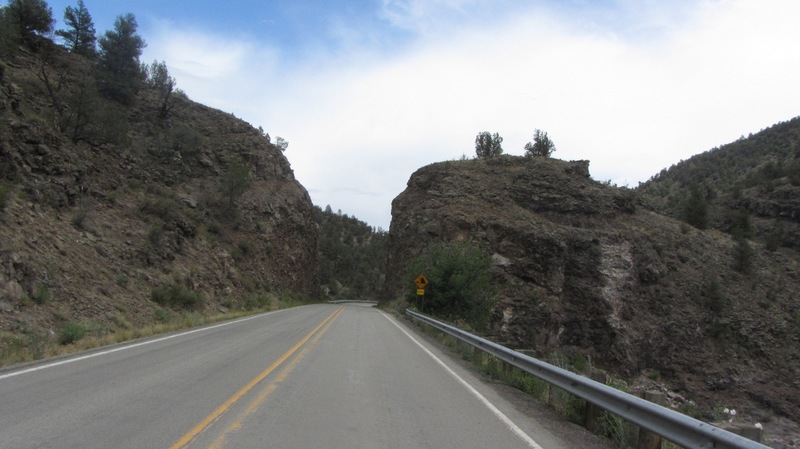 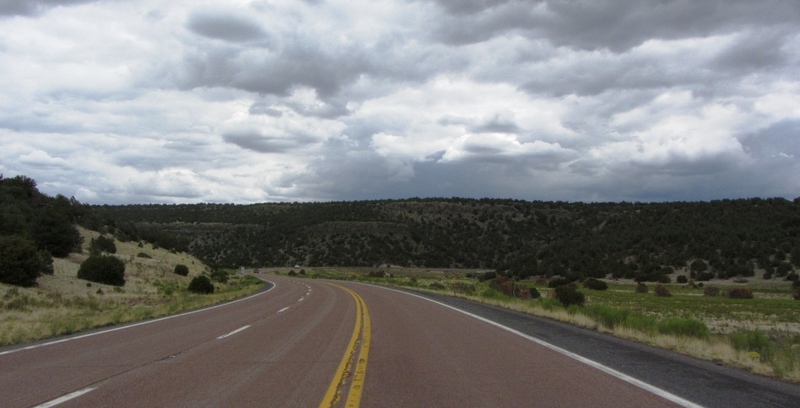 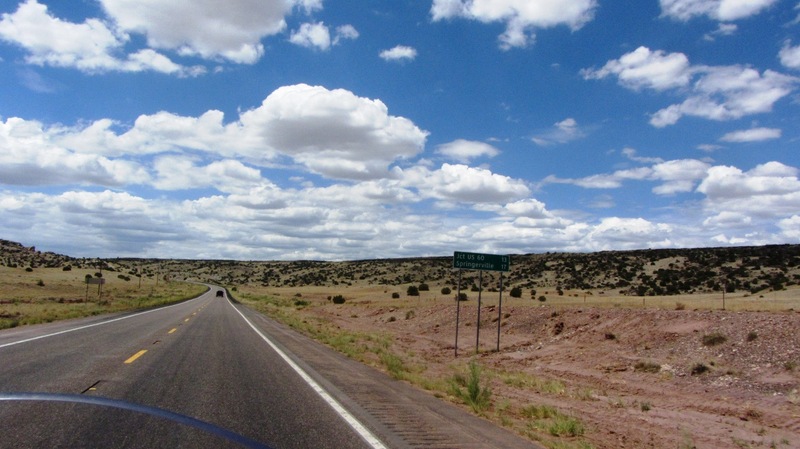 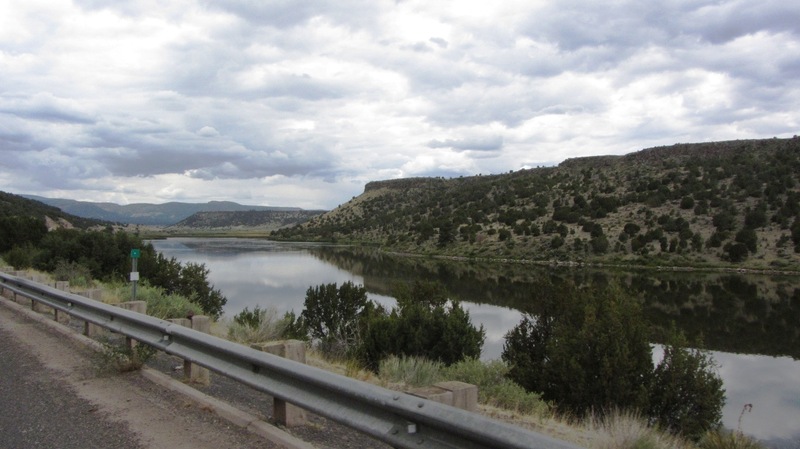 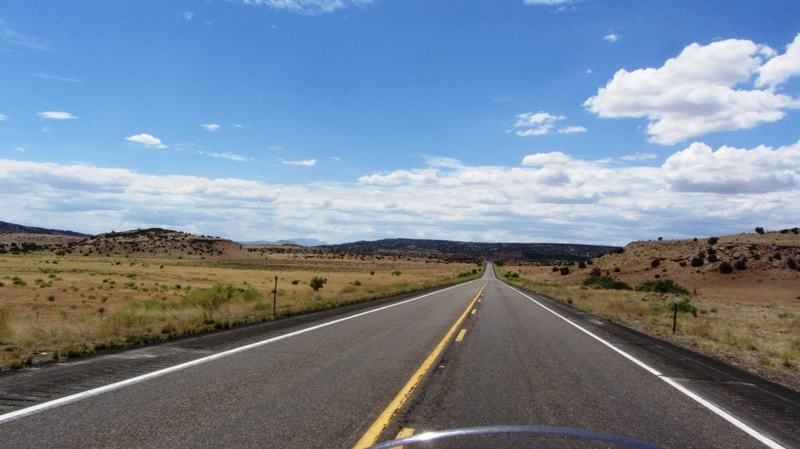 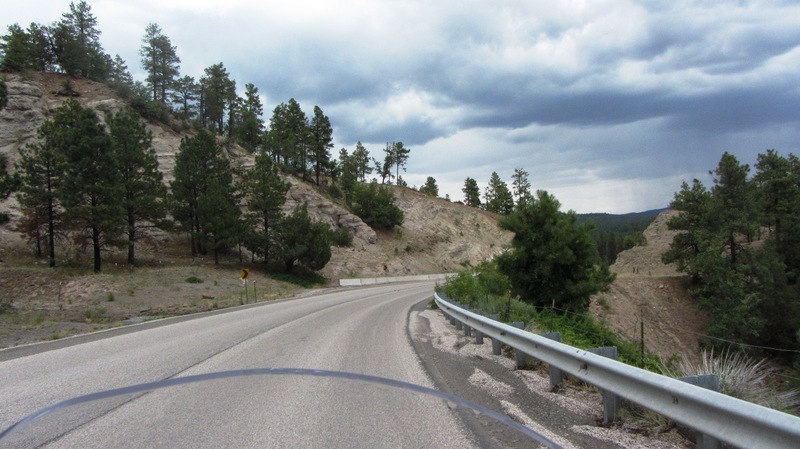 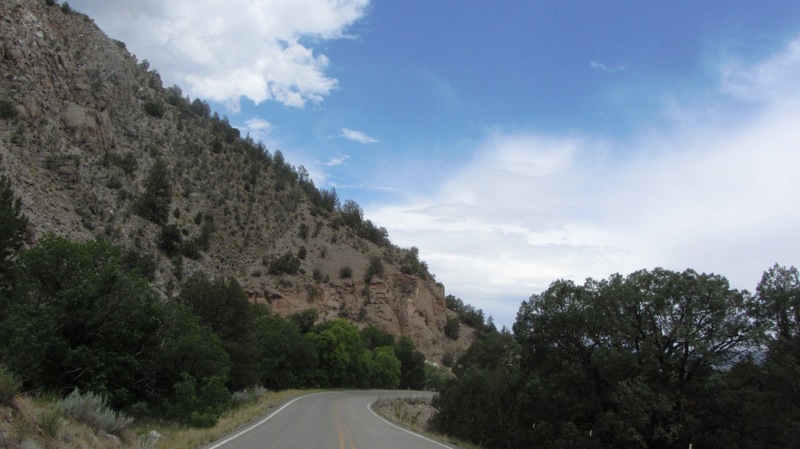 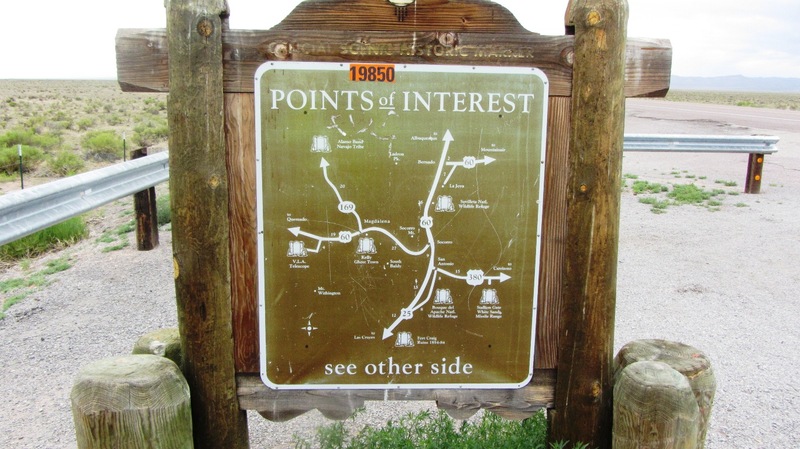 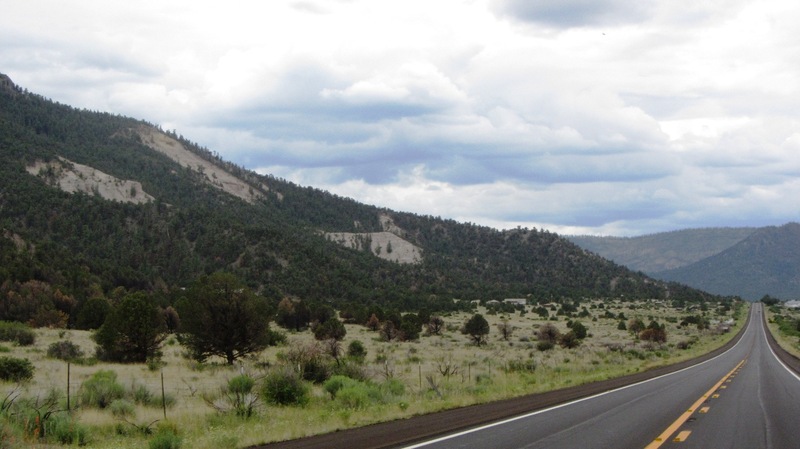 This second group of photos includes the highway from the Petrified Forest National Park through the Apache National Forest to the New Mexico border. 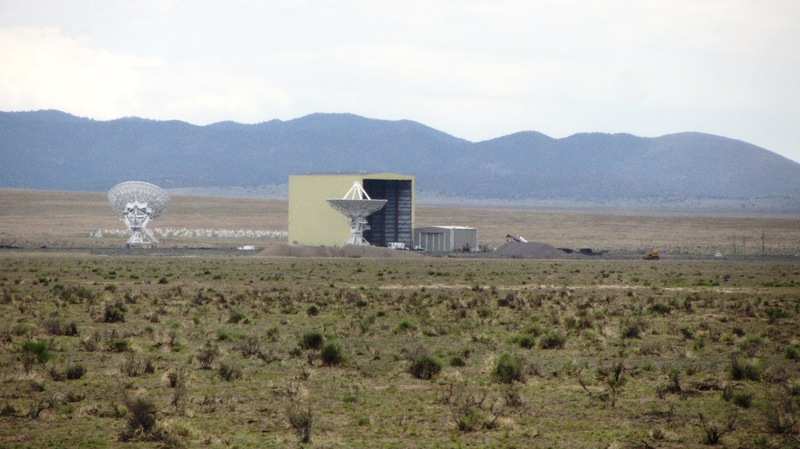 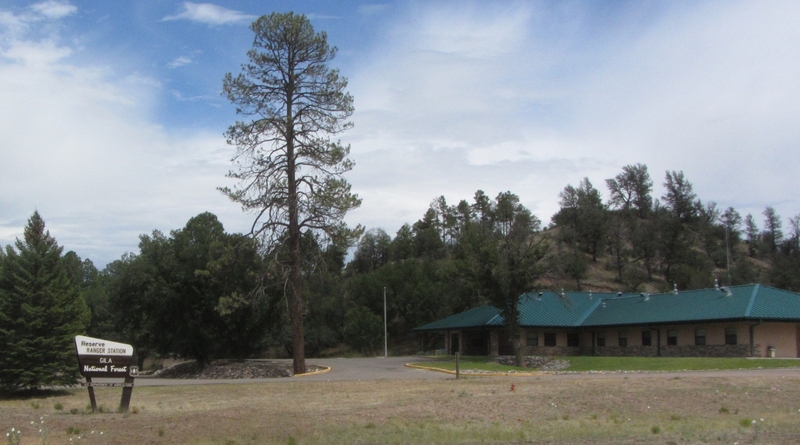 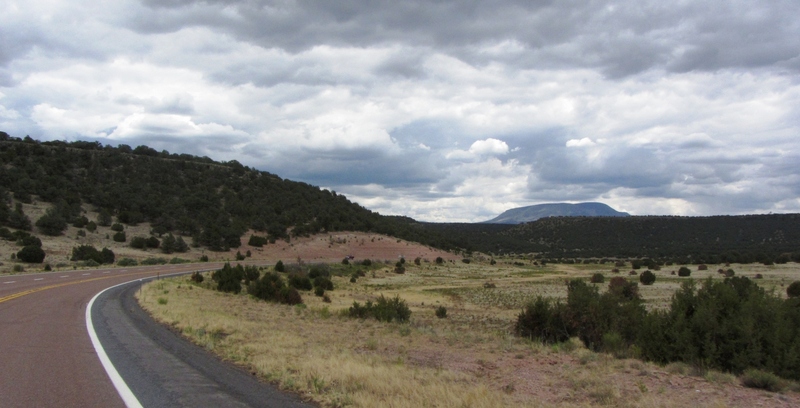 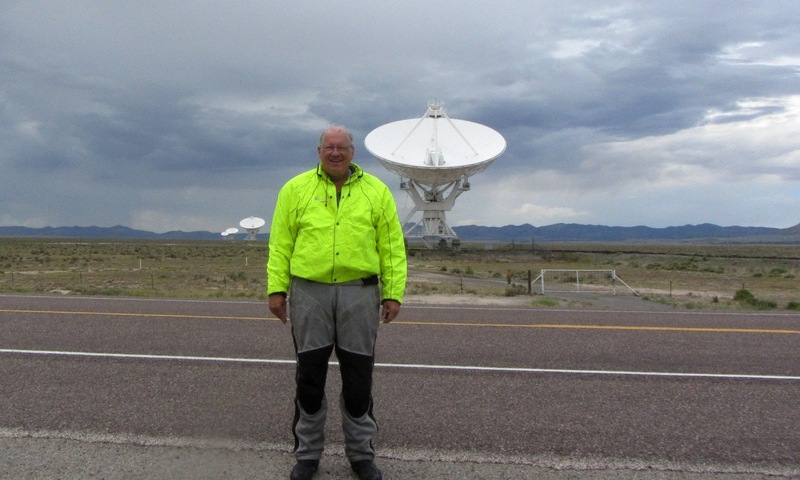 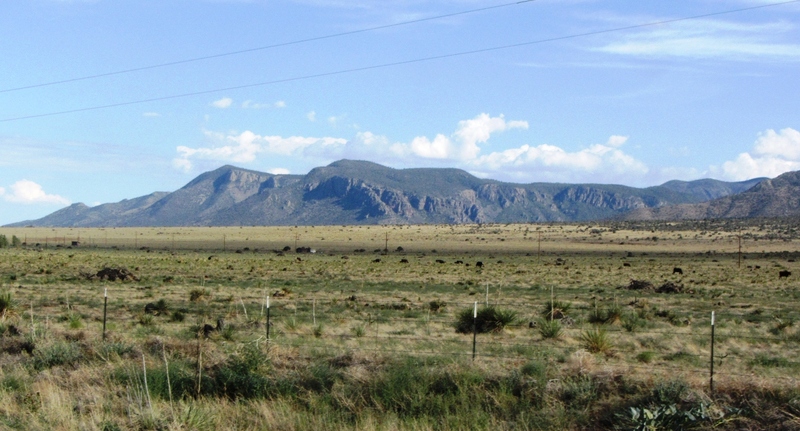 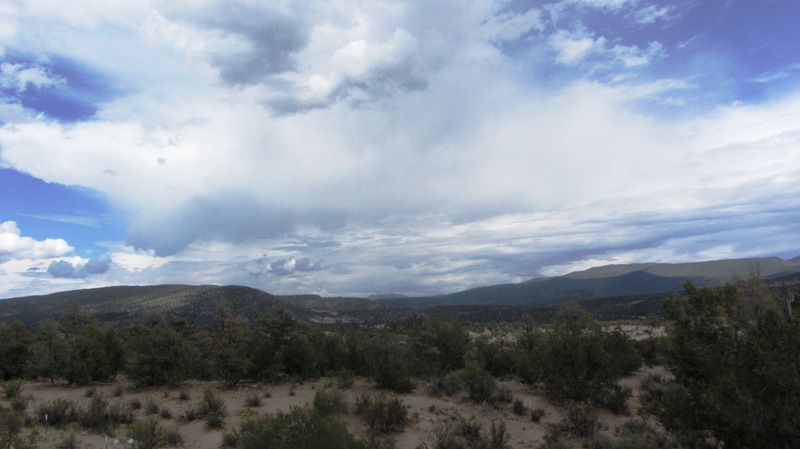 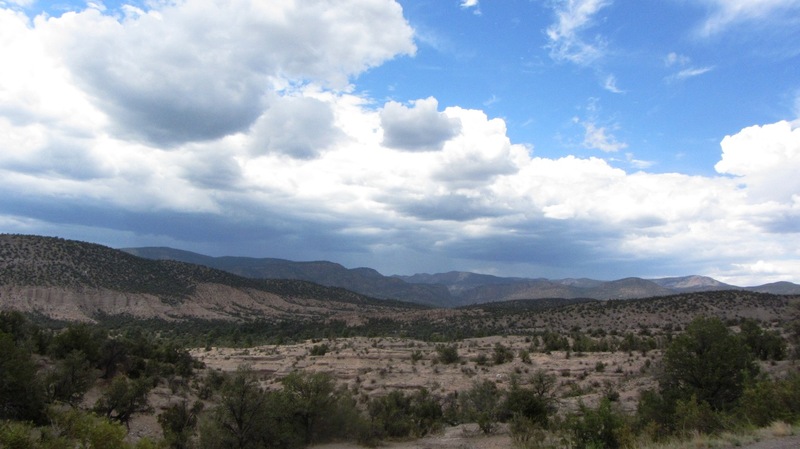 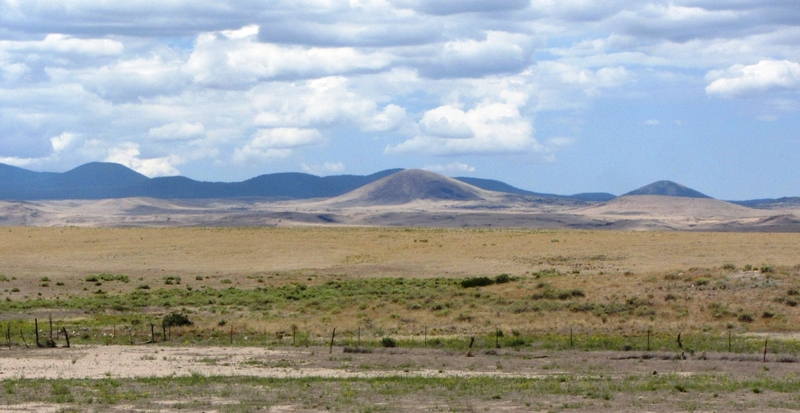 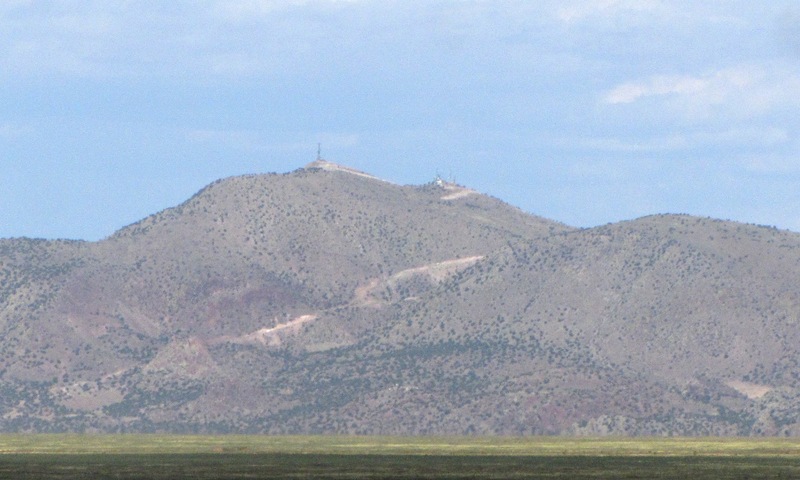 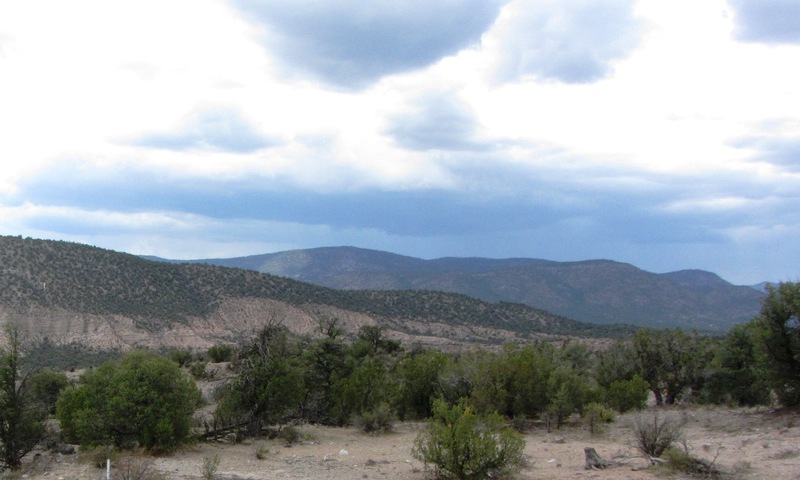 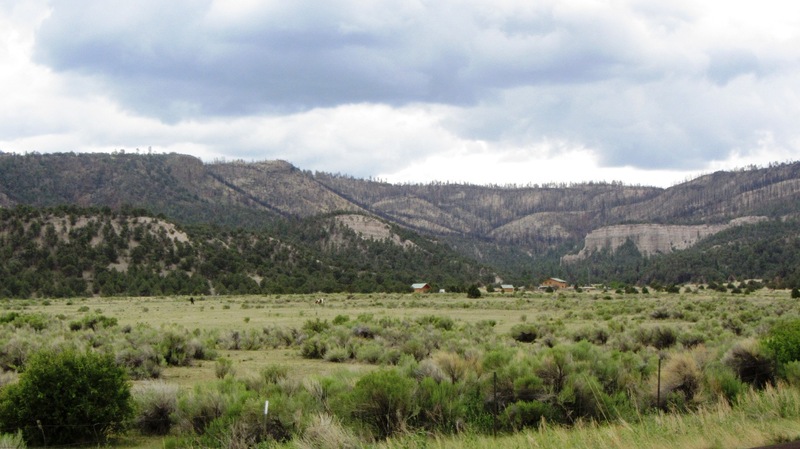 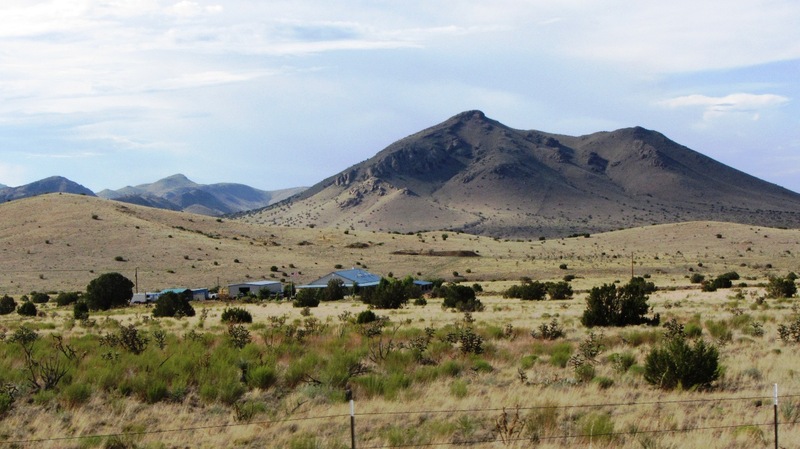 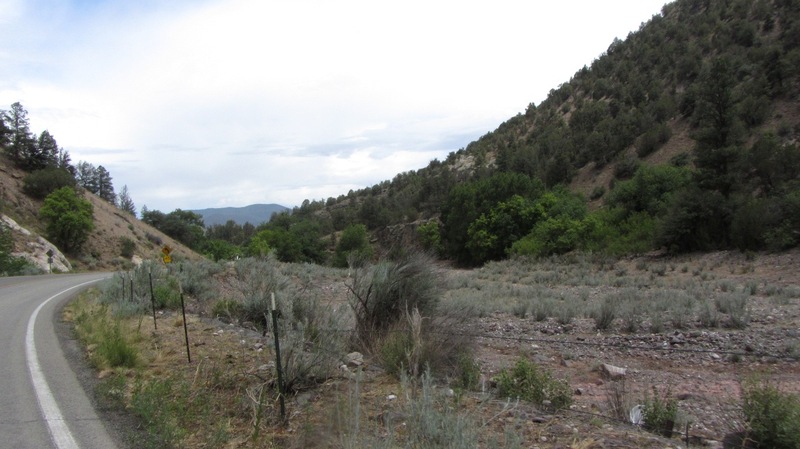 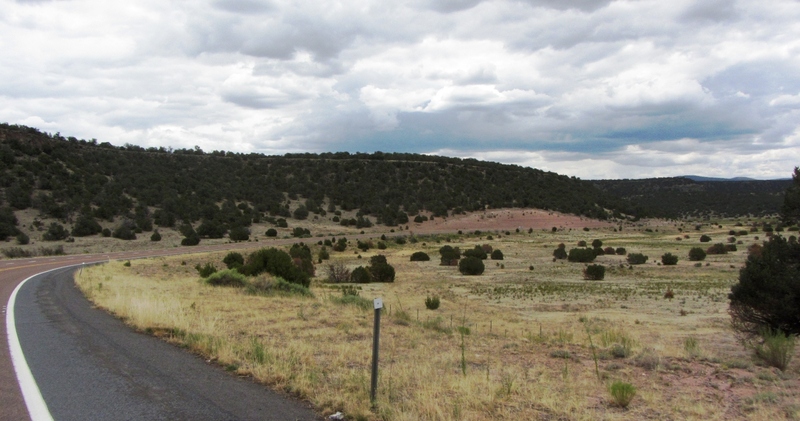 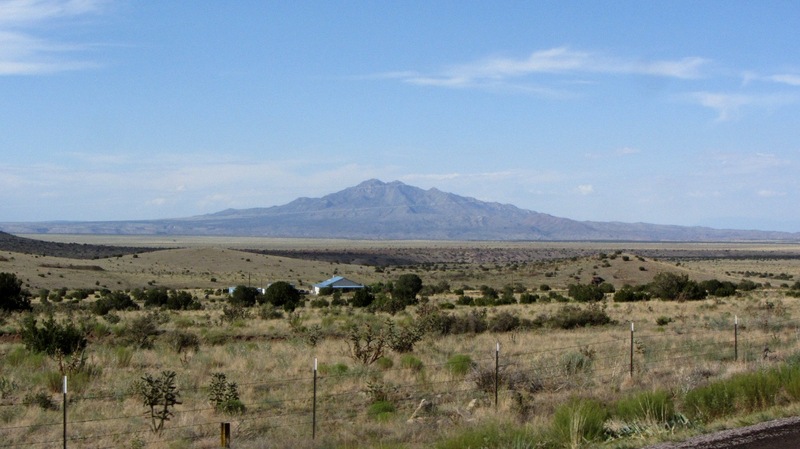 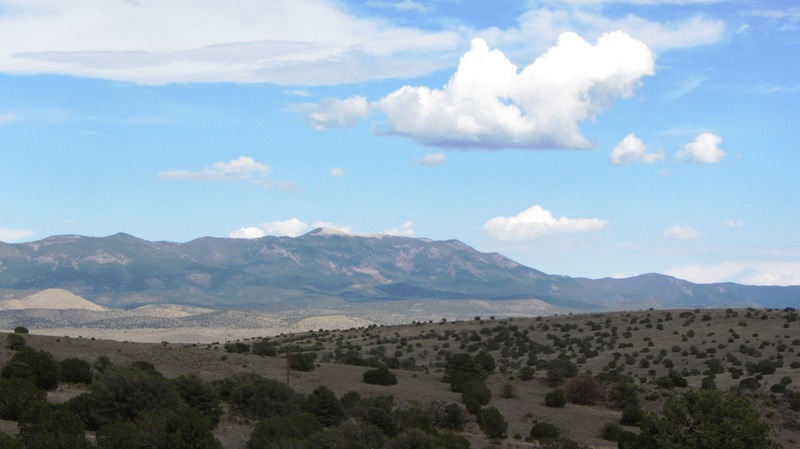 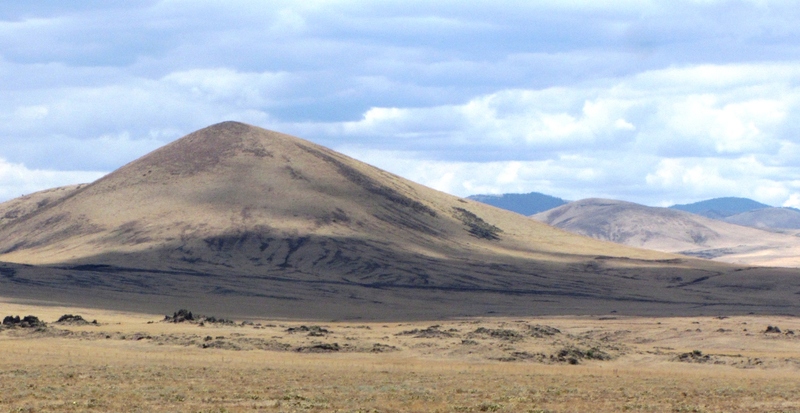 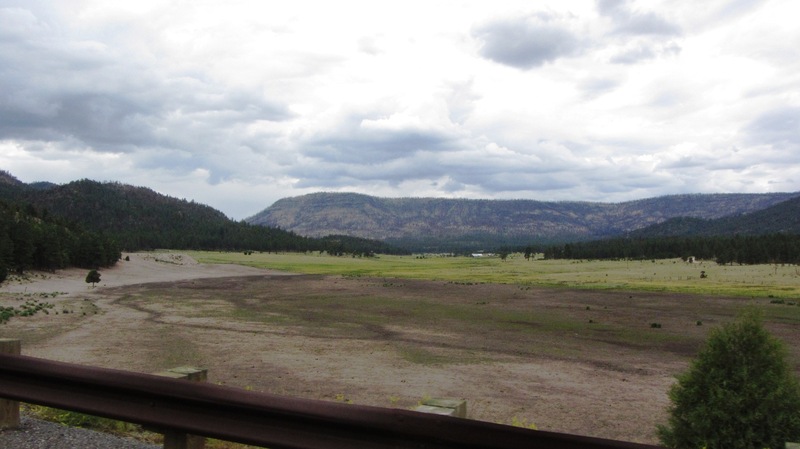 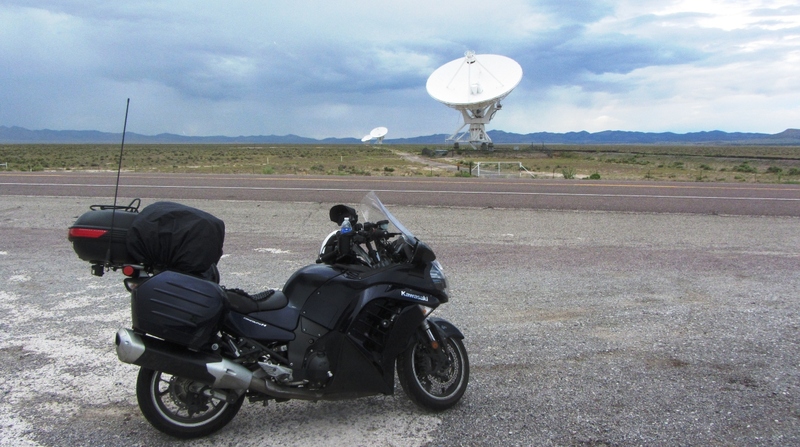 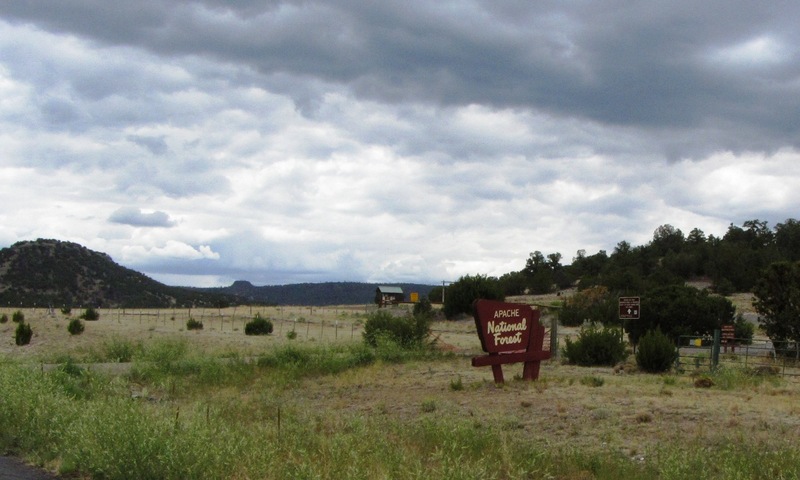 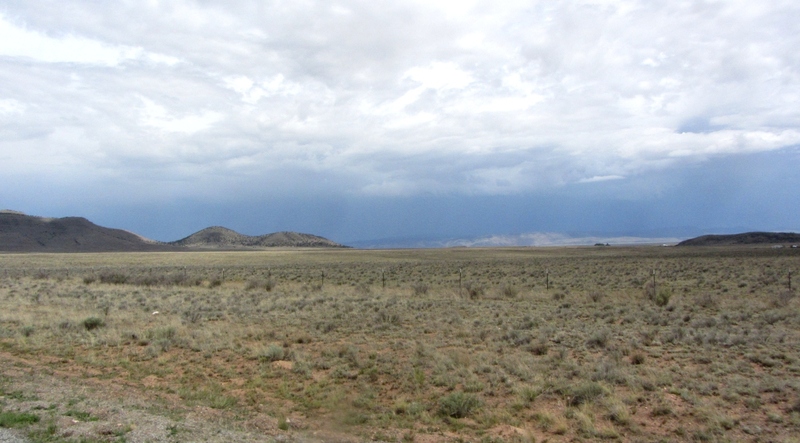 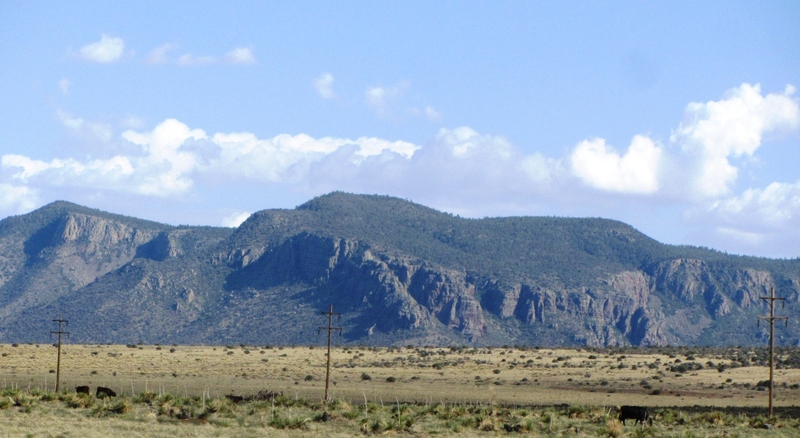 This third group of photos includes the Gila National Forest to just before reaching the National Radio Observatory’s Very Large Array just west of Socorro. 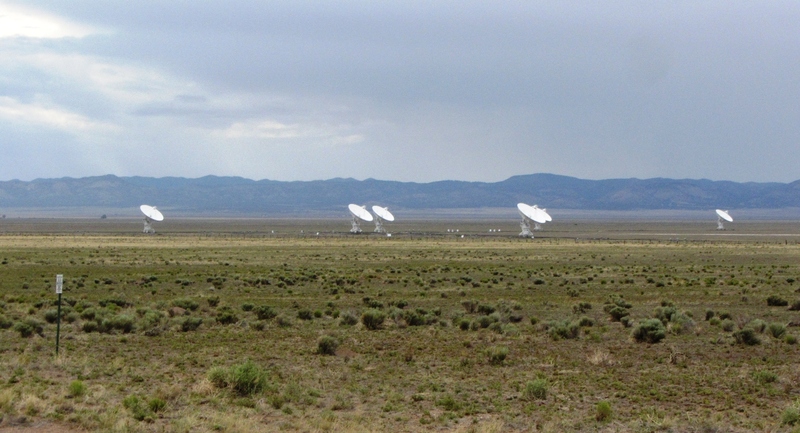 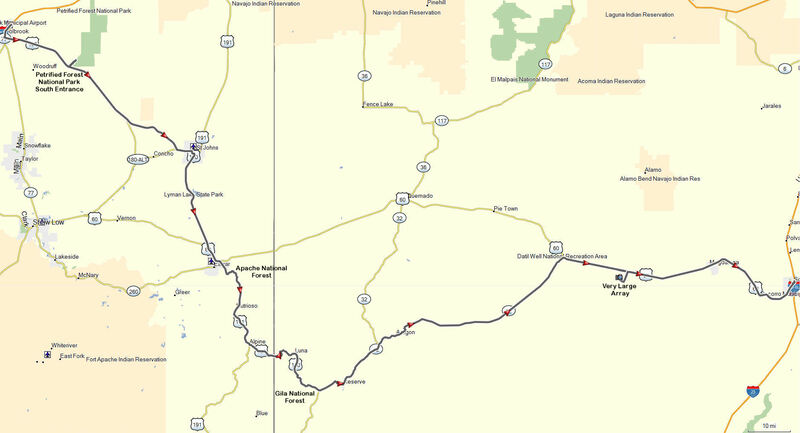 This fourth group of photos includes the National Radio Observatory’s Very Large Array and the stretch of highway from there to Socorro.